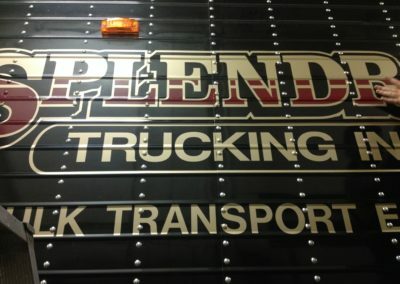 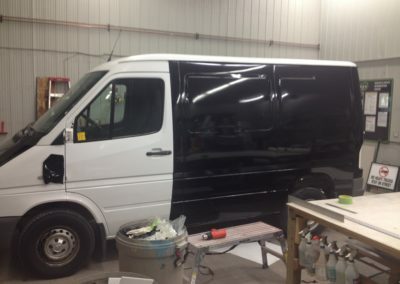 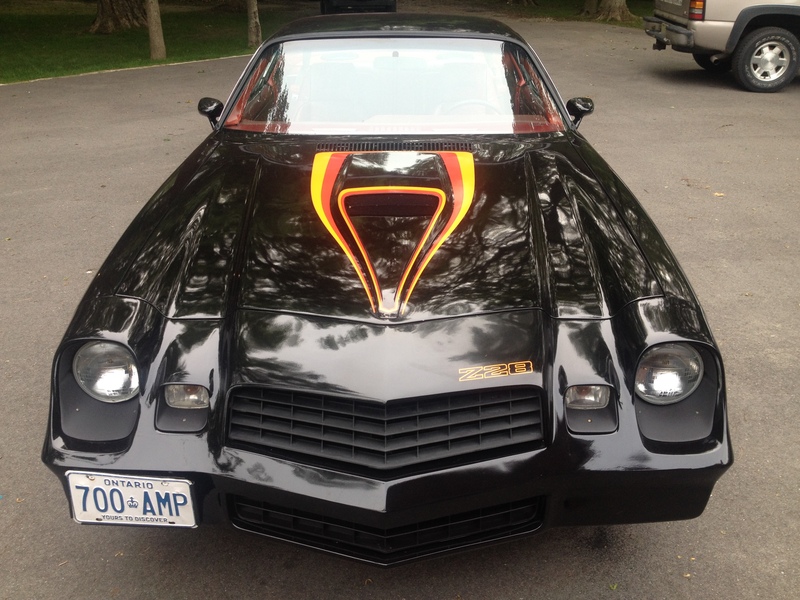 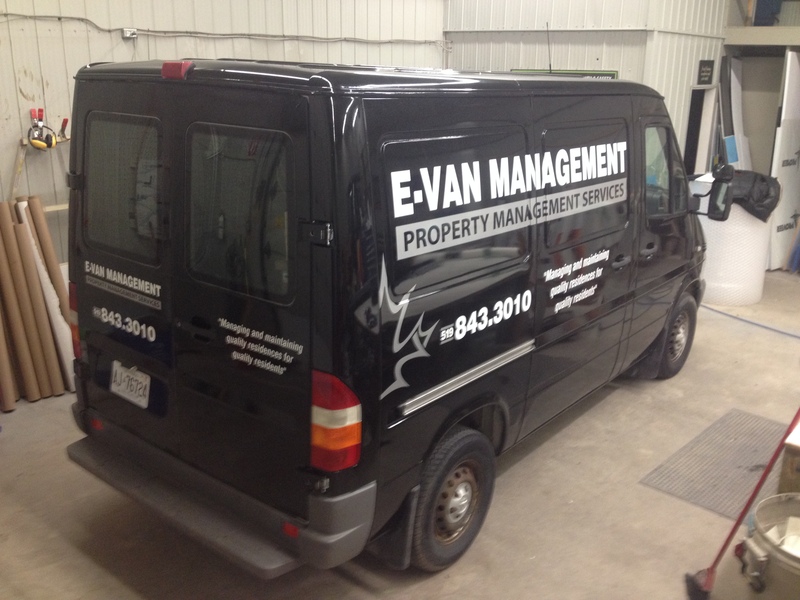 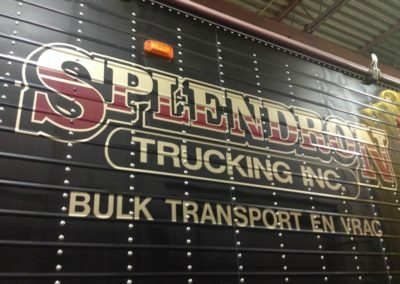 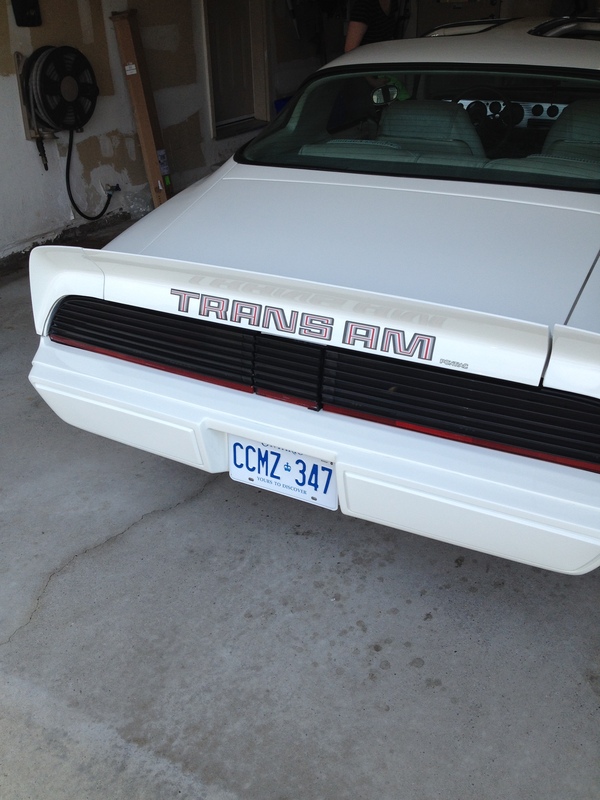 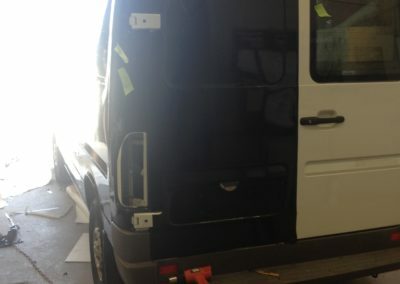 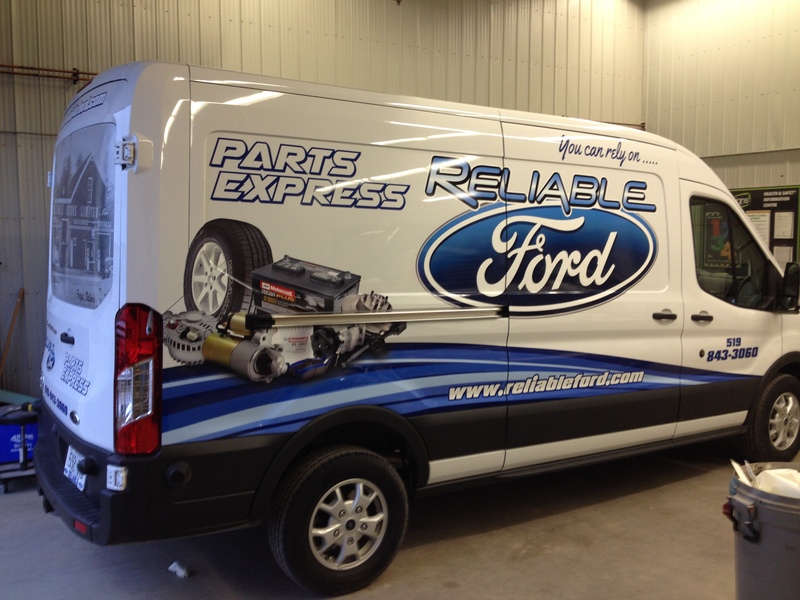 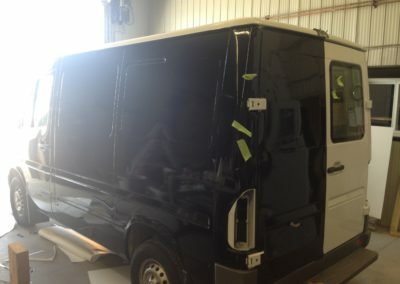 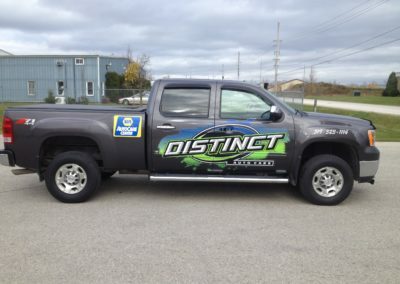 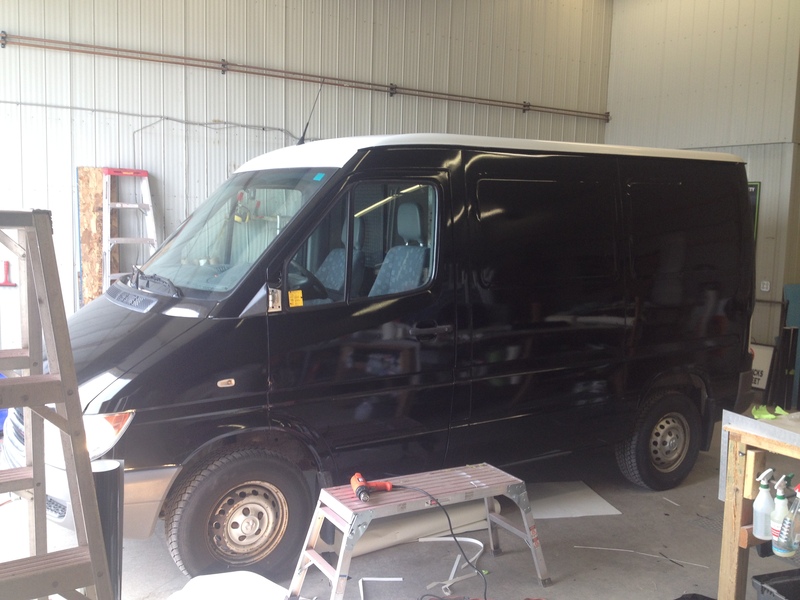 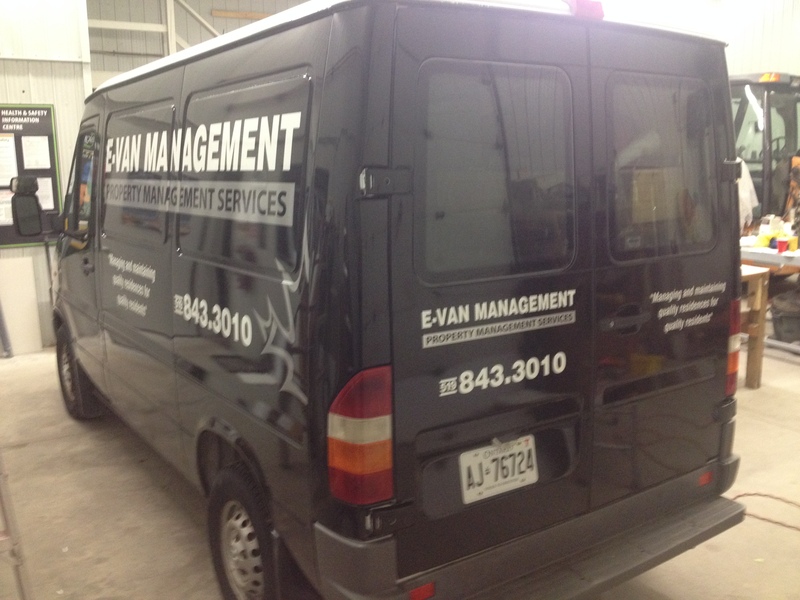 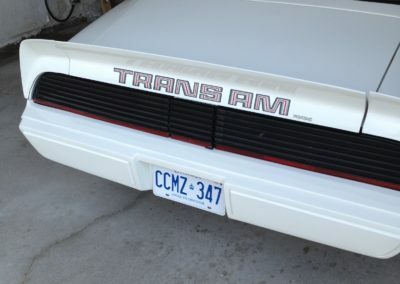 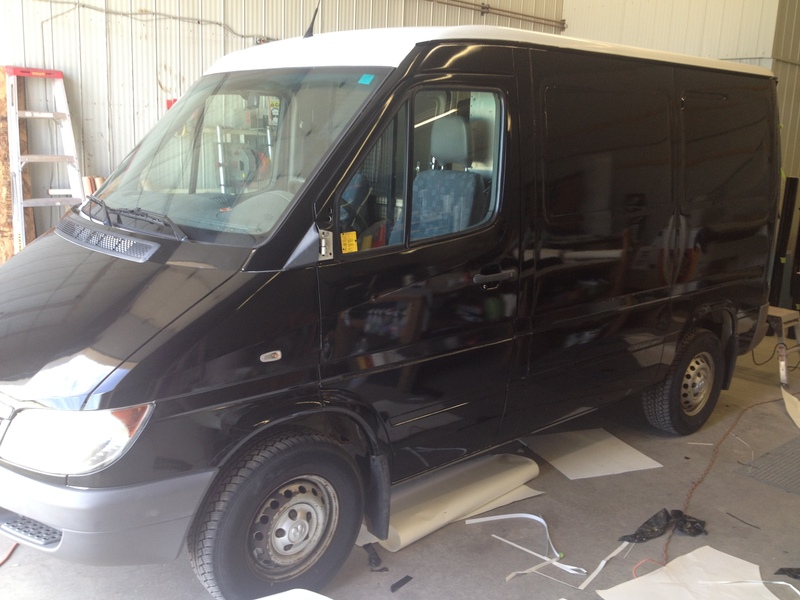 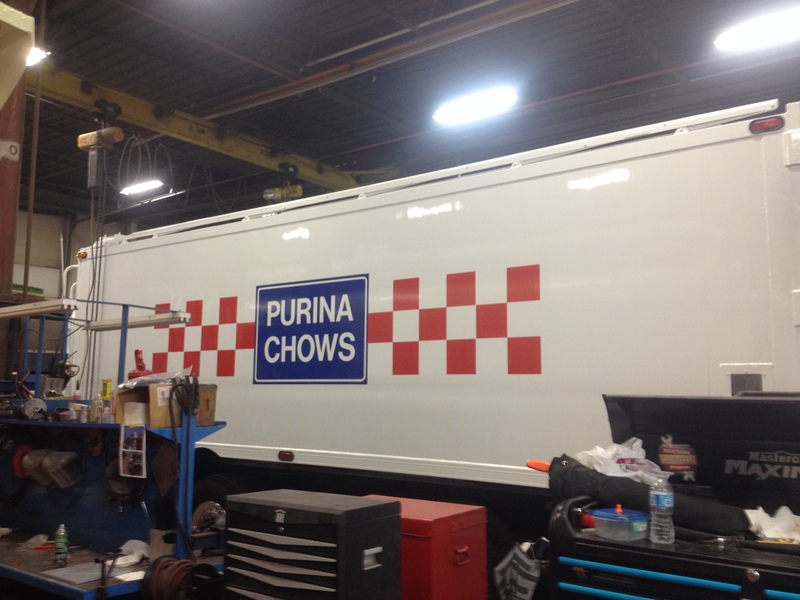 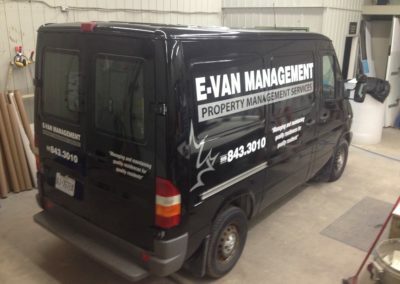 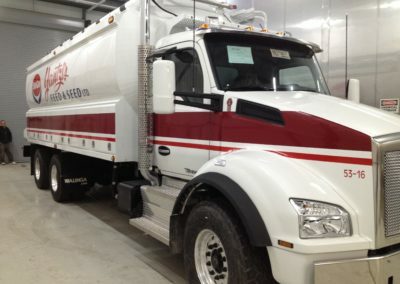 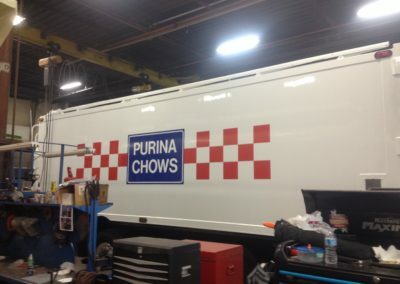 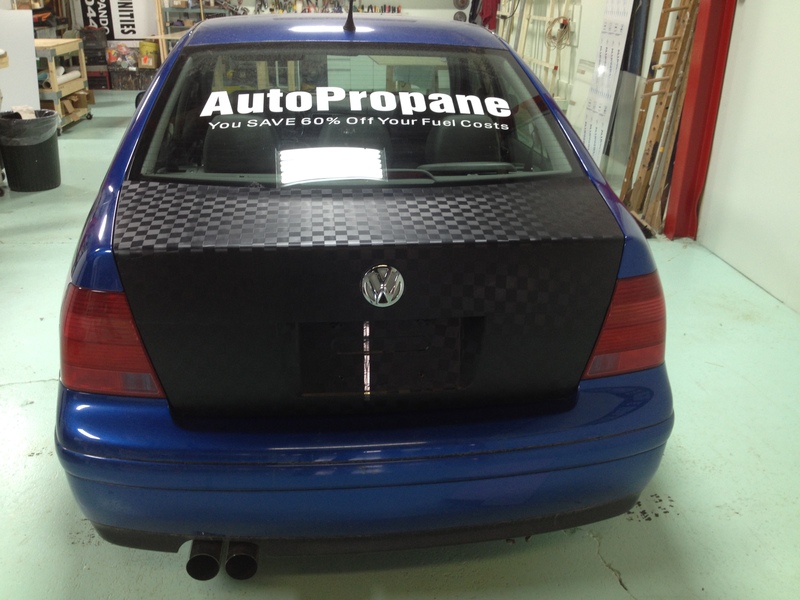 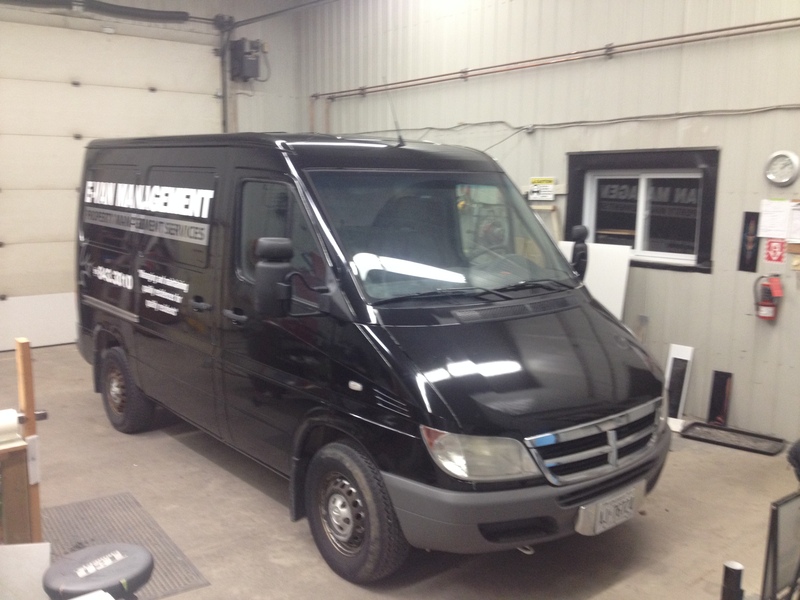 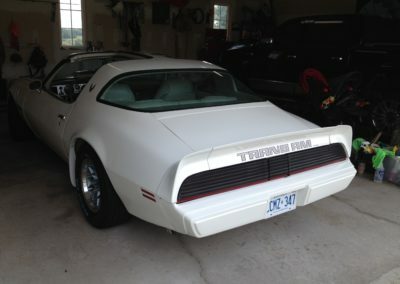 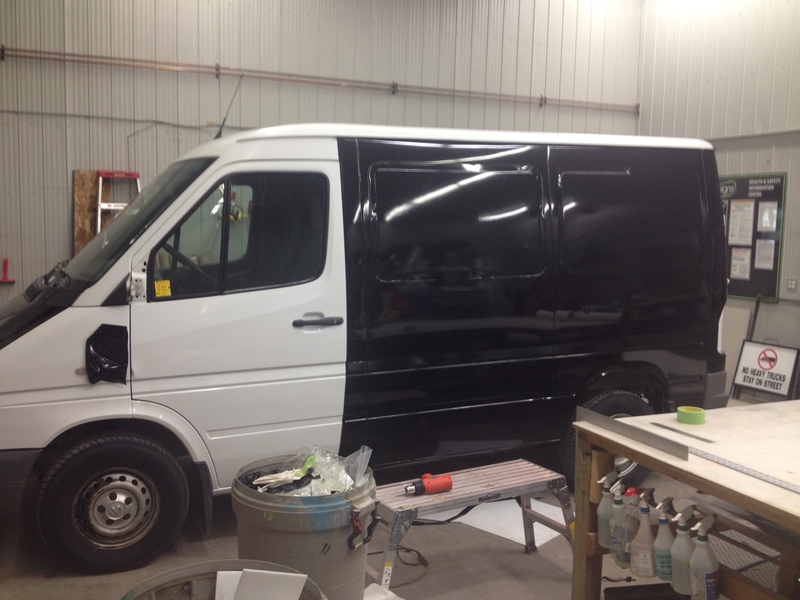 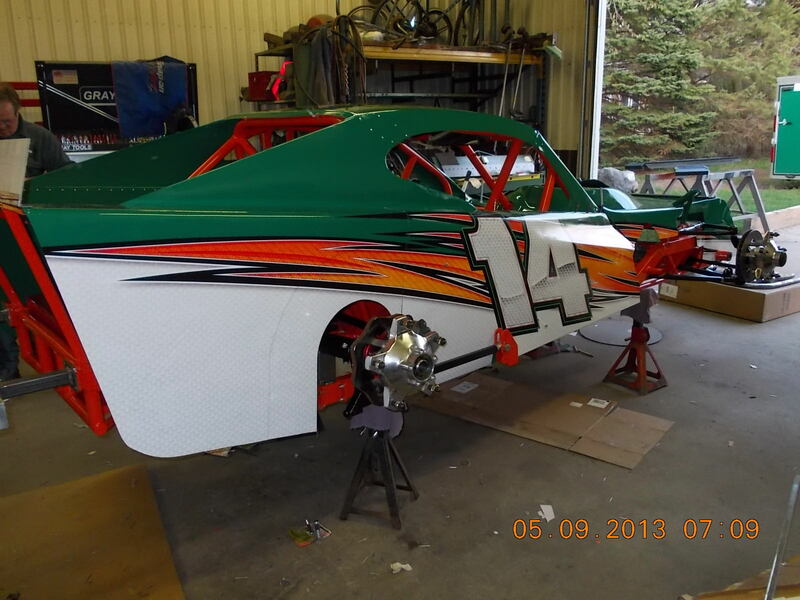 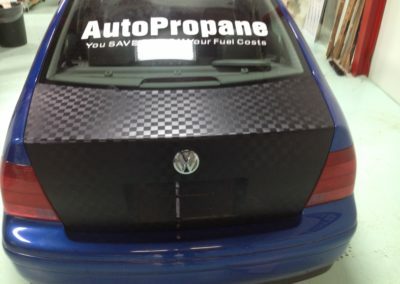 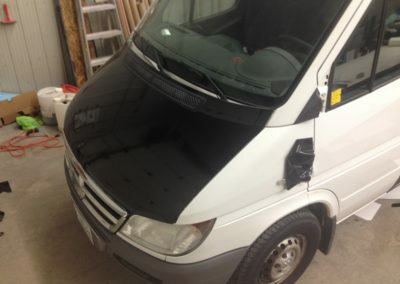 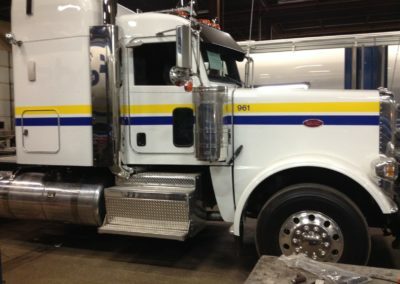 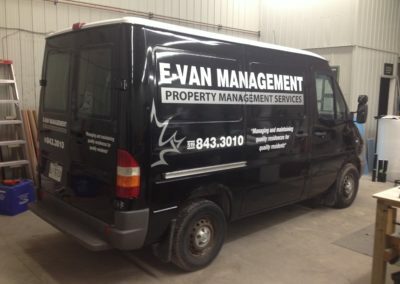 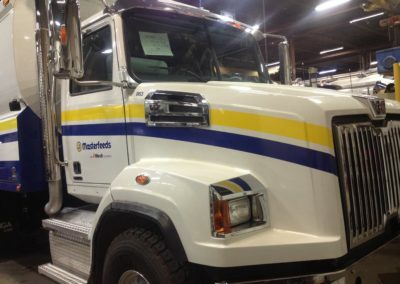 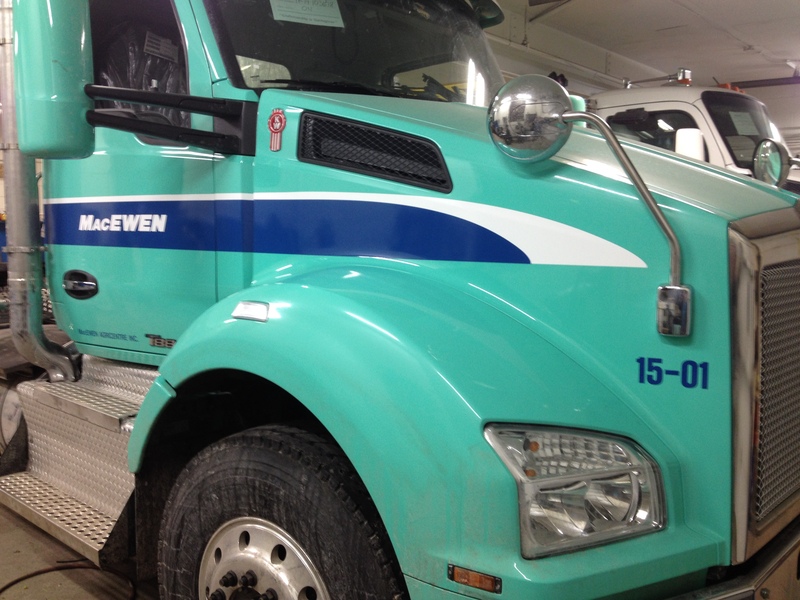 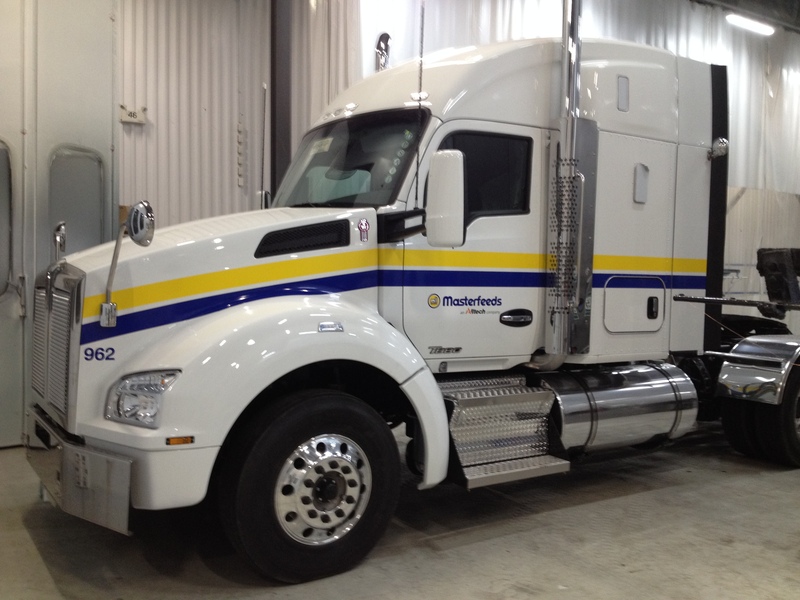 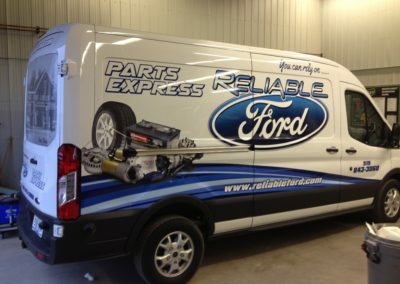 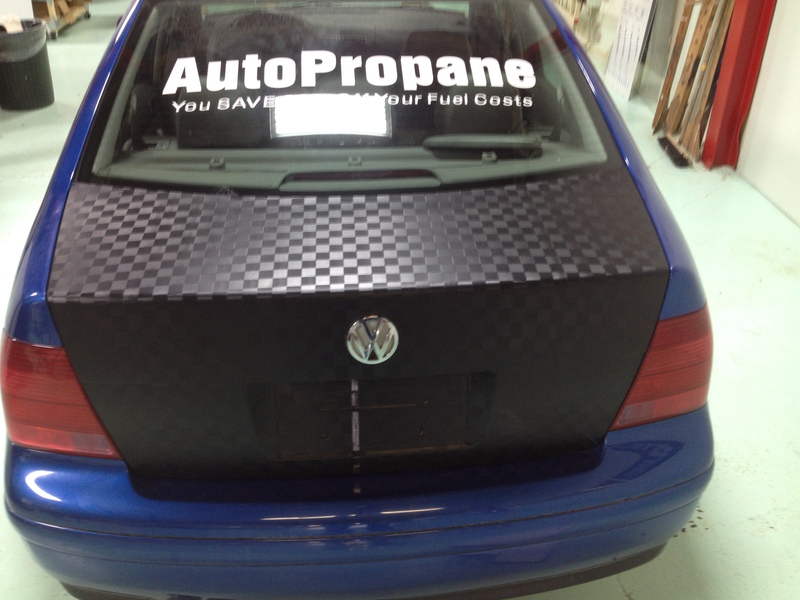 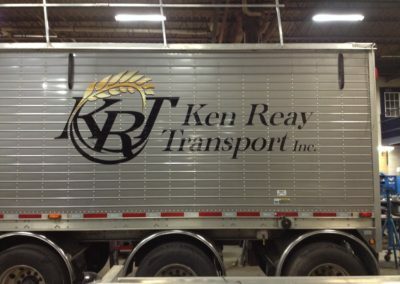 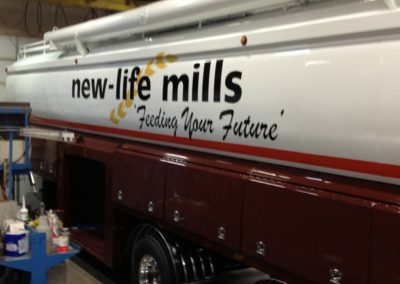 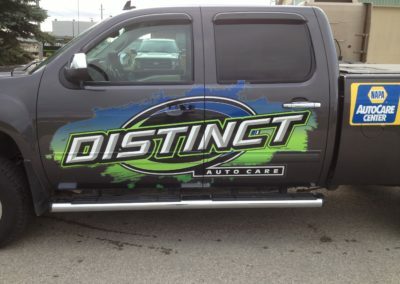 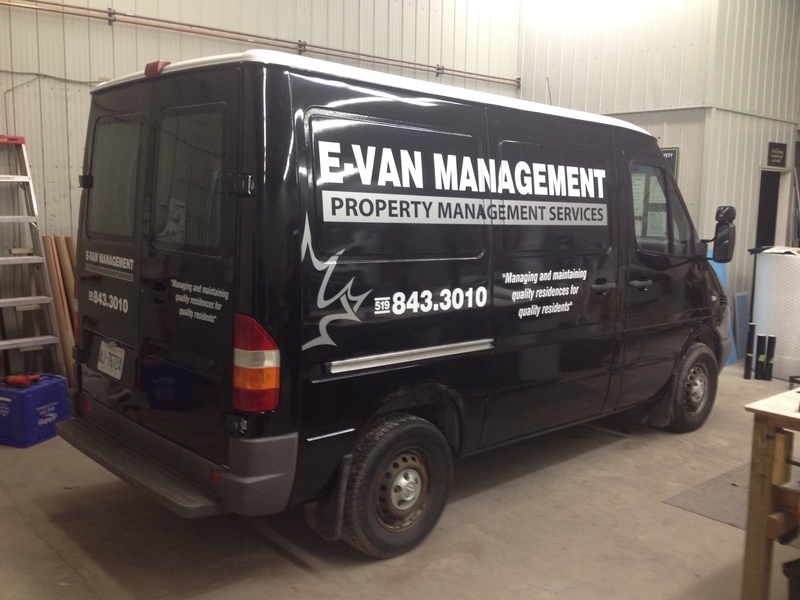 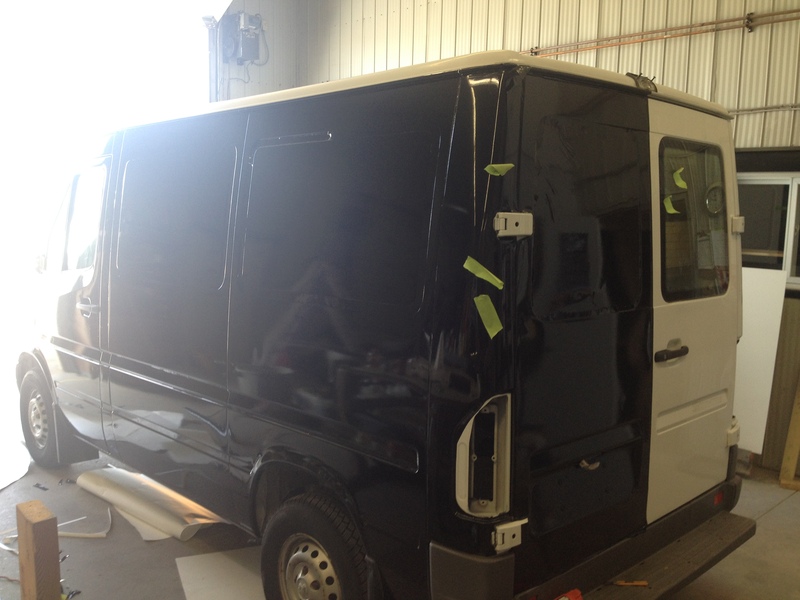 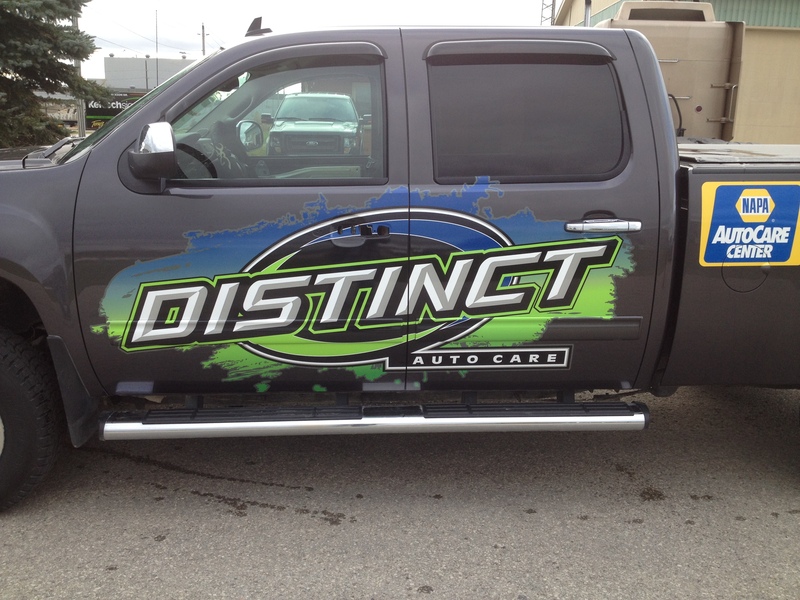 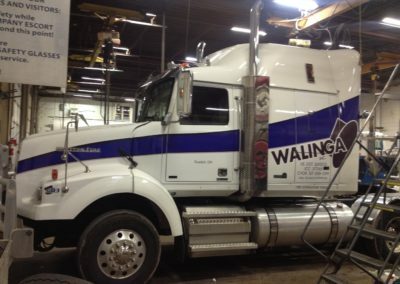 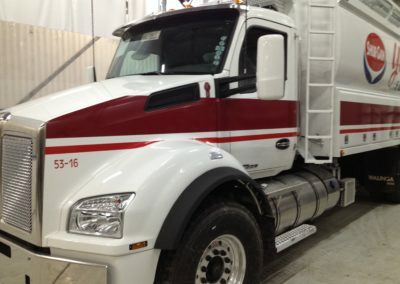 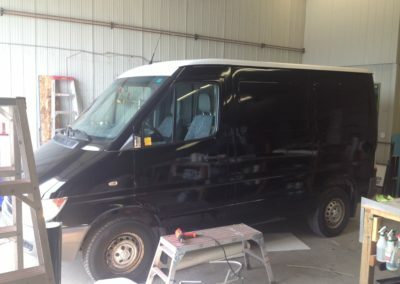 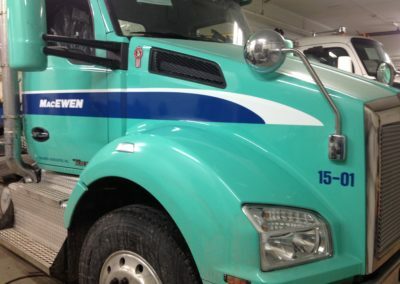 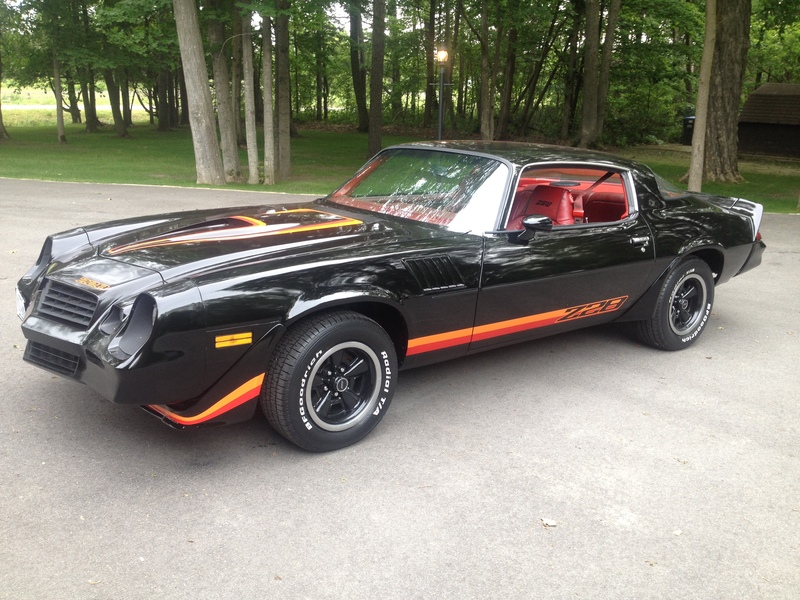 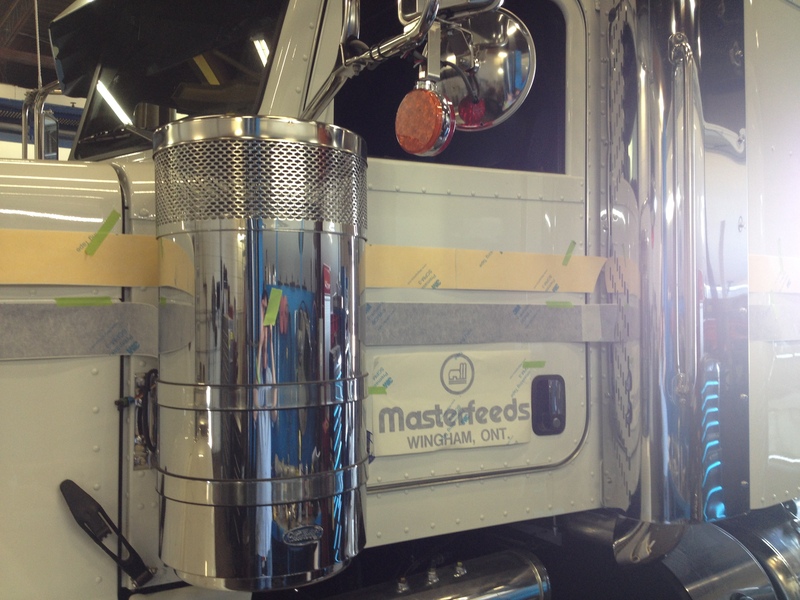 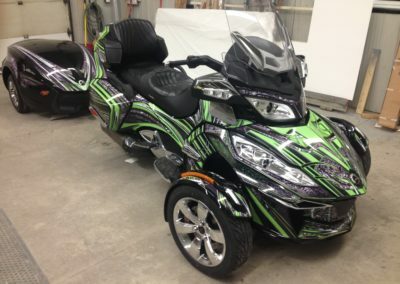 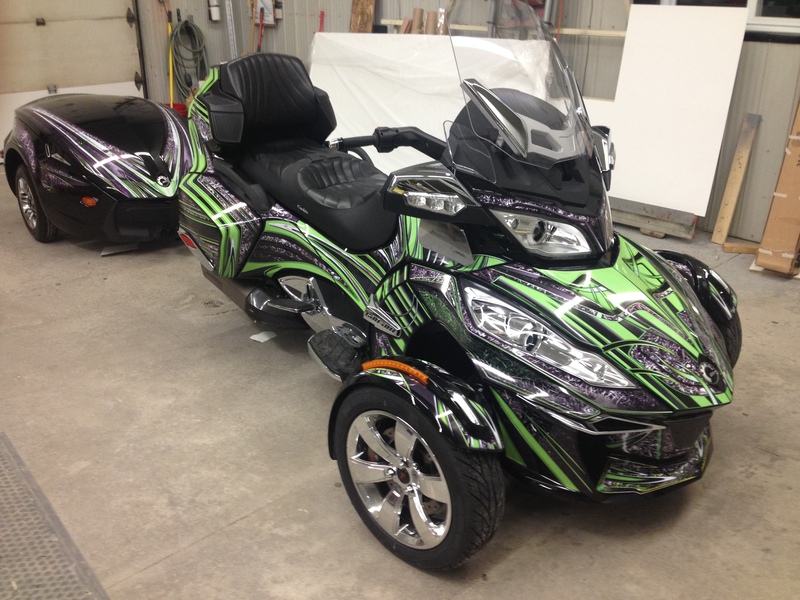 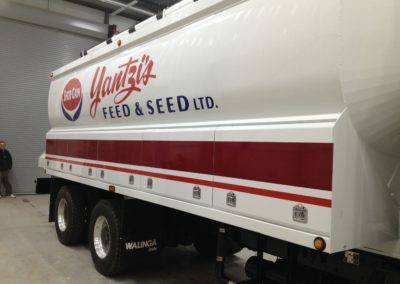 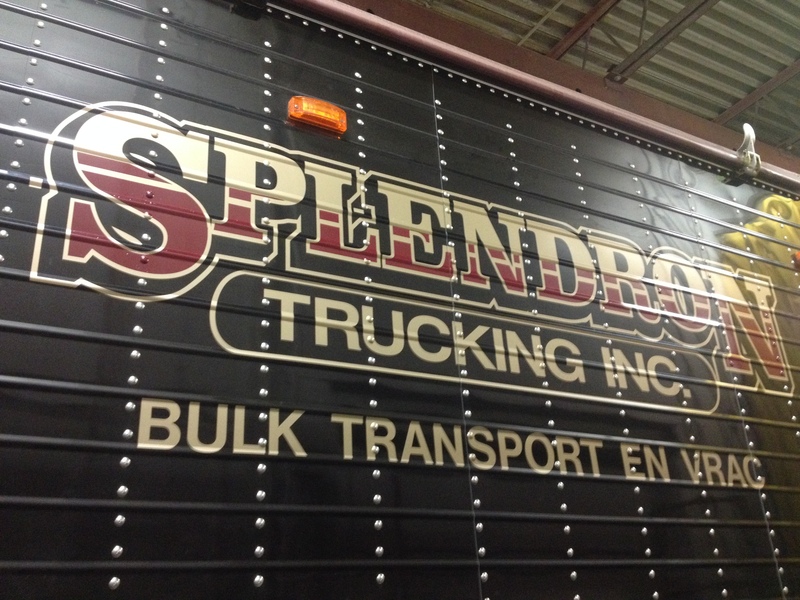 Professional decal, stripes, graphics and vinyl wrap Installation service available from Signs and Wraps here in Ontario. 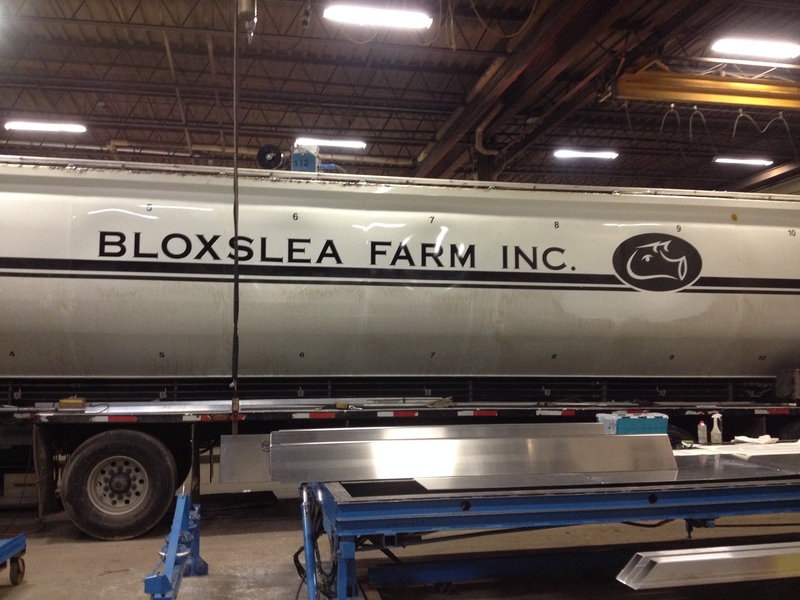 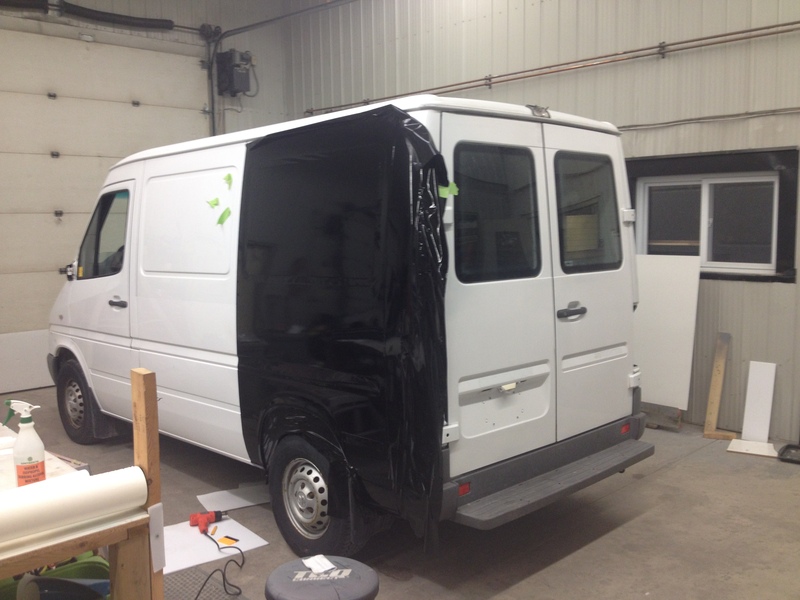 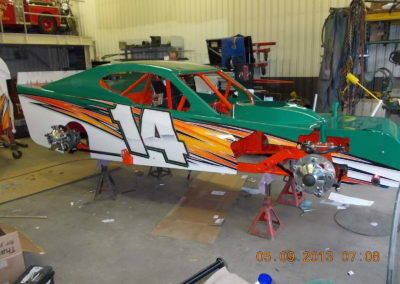 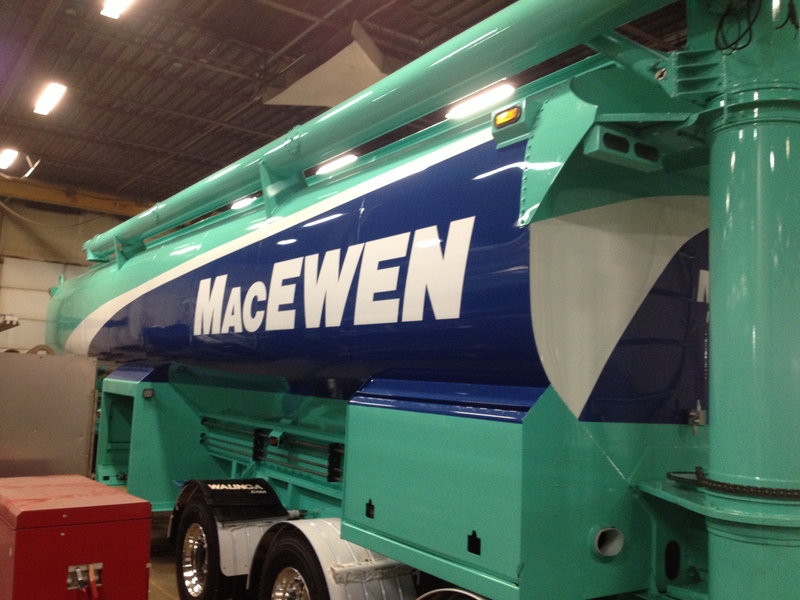 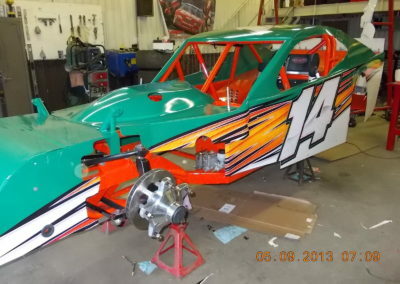 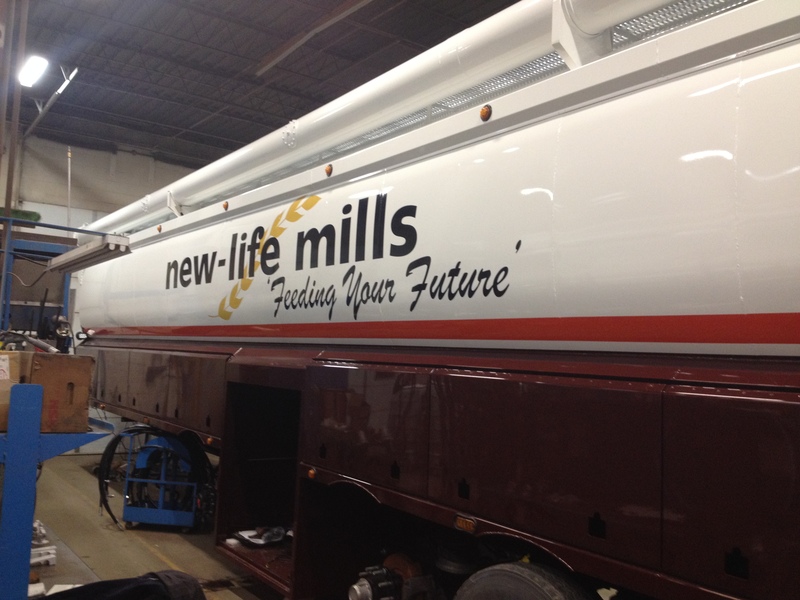 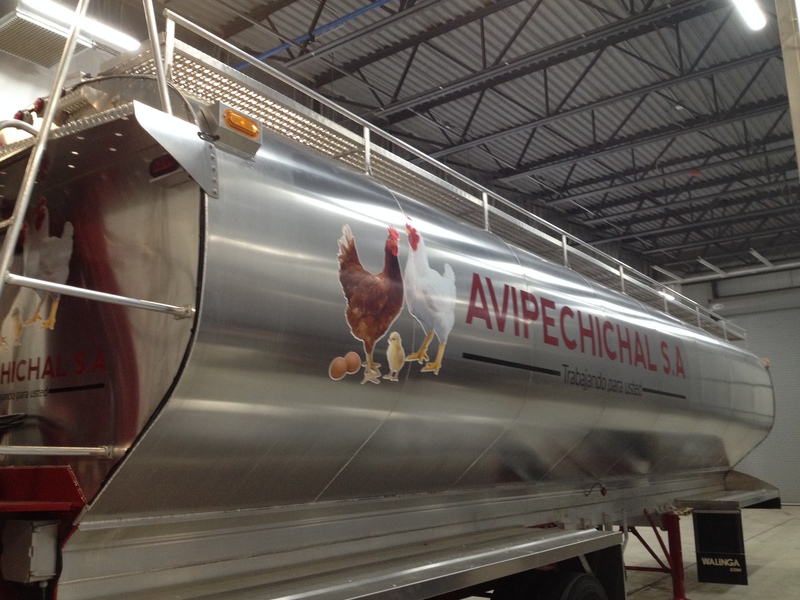 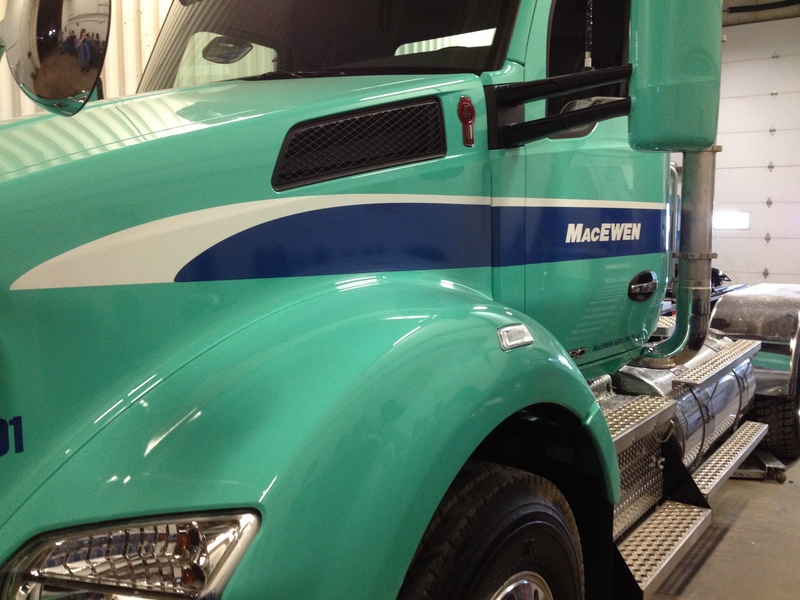 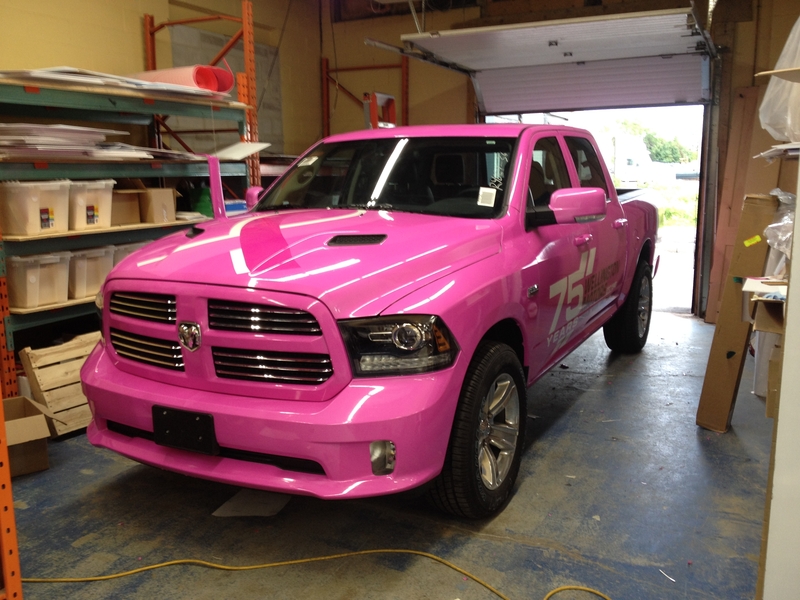 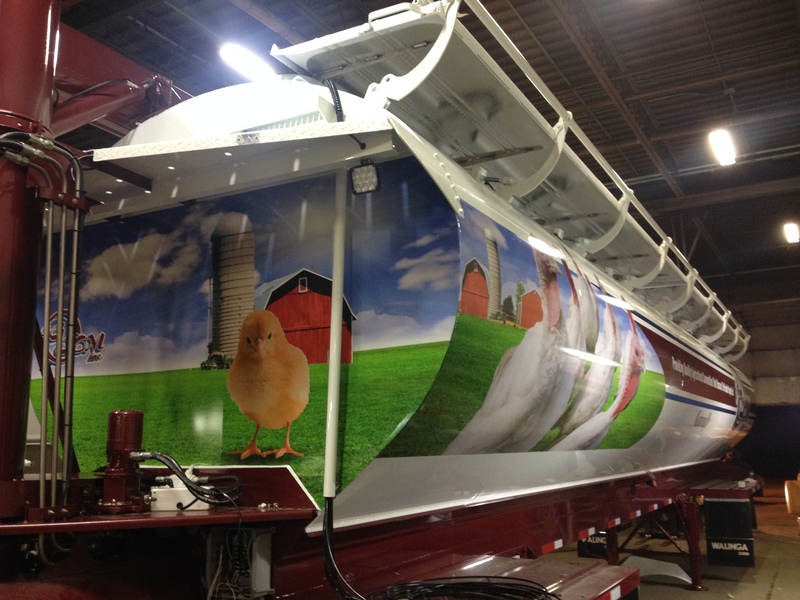 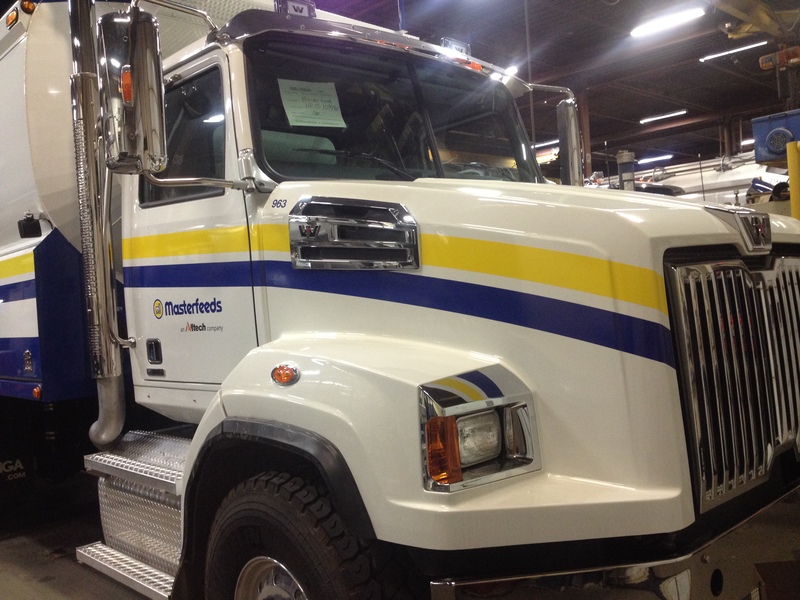 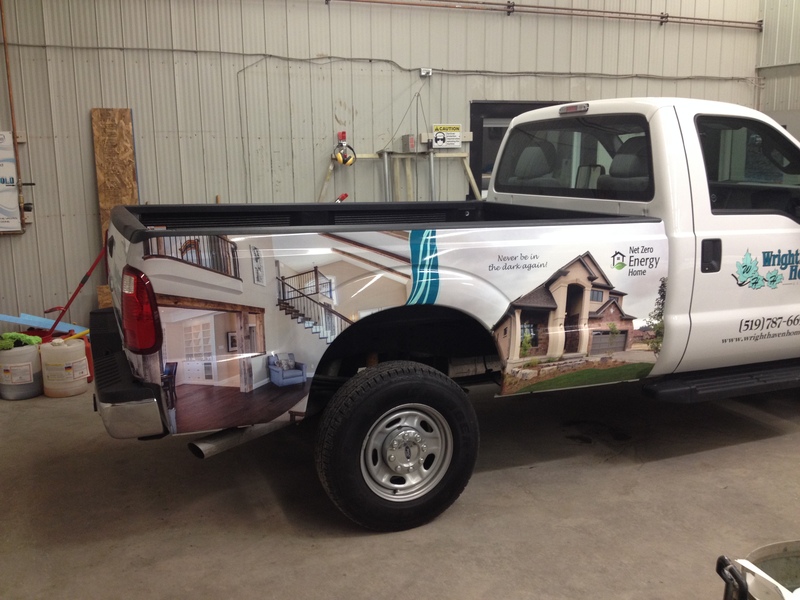 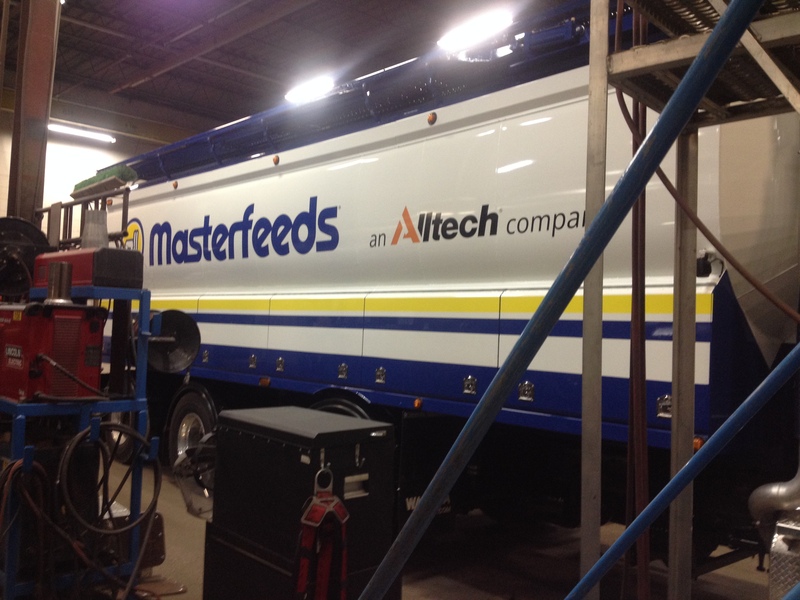 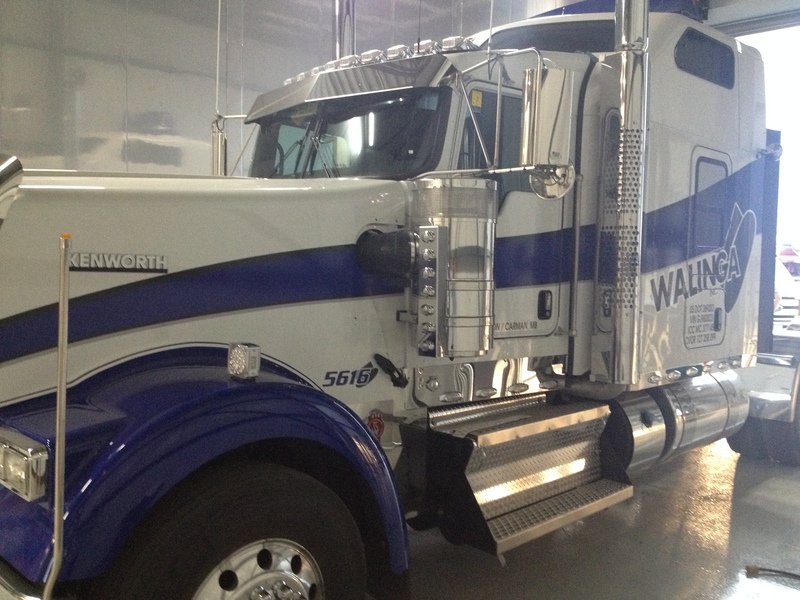 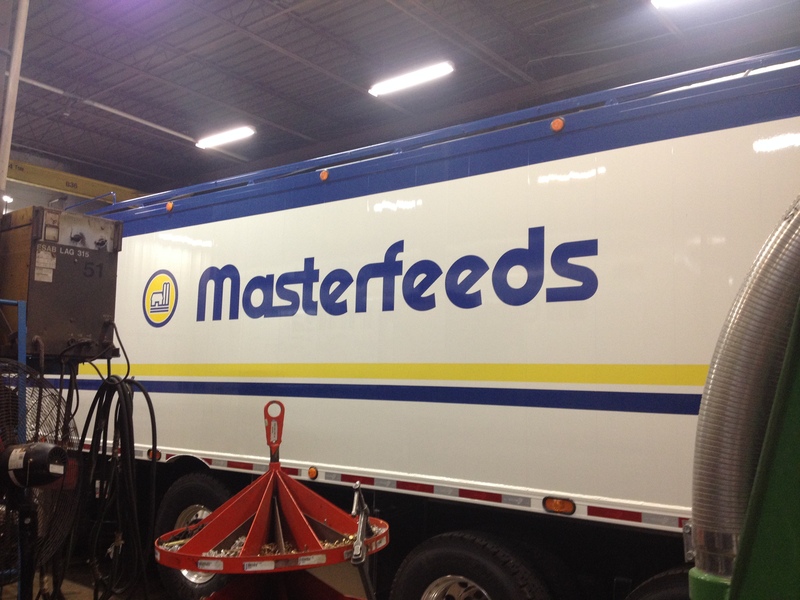 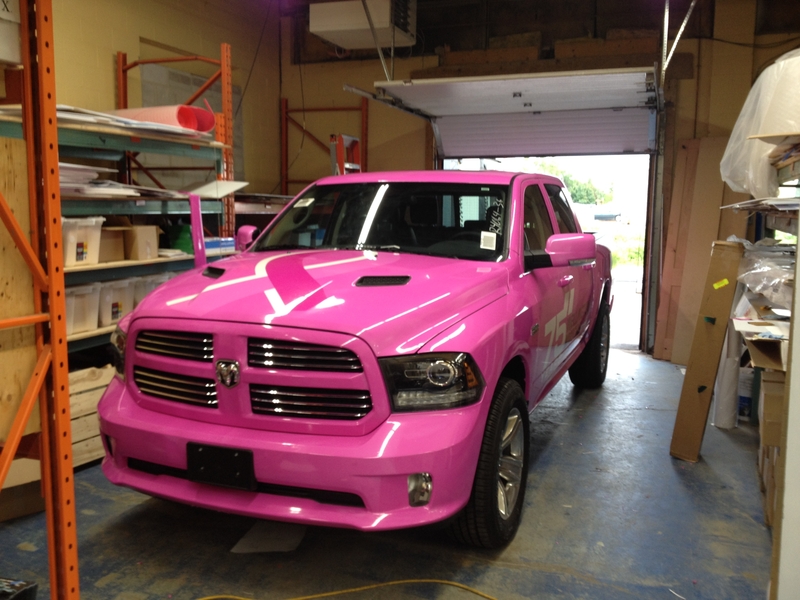 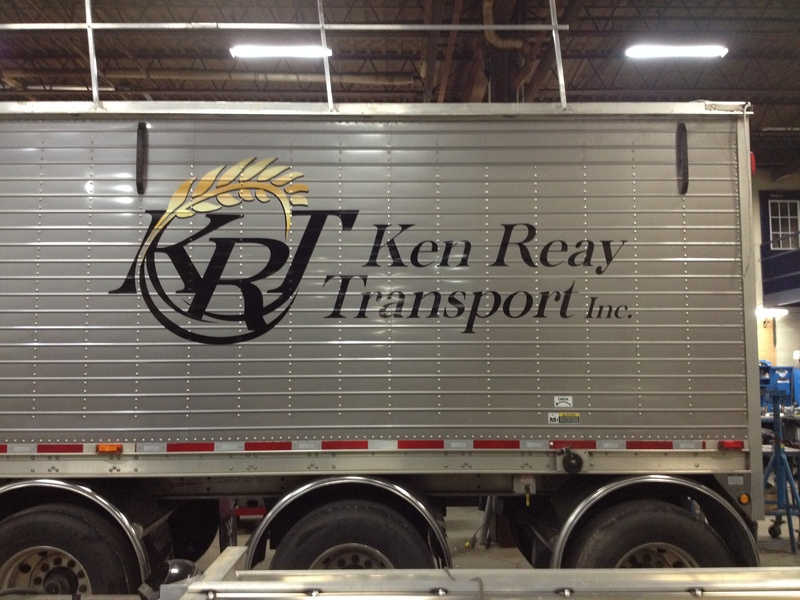 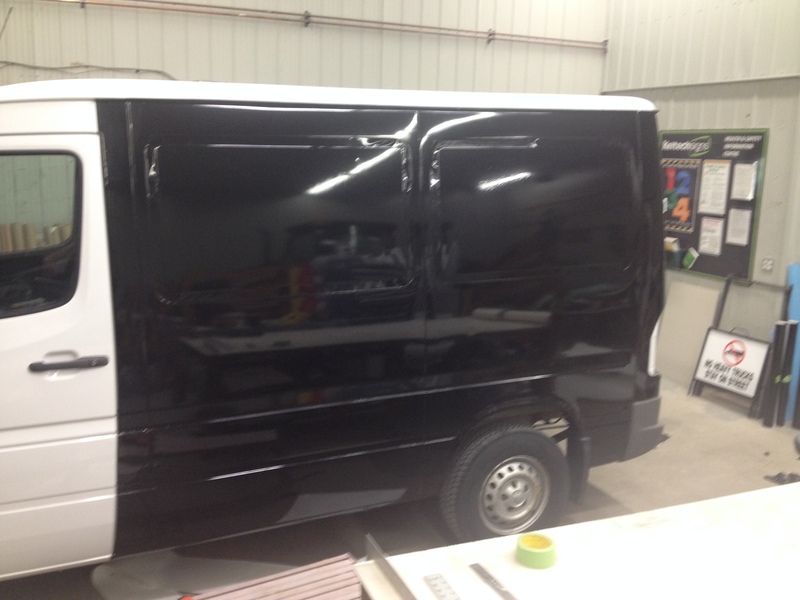 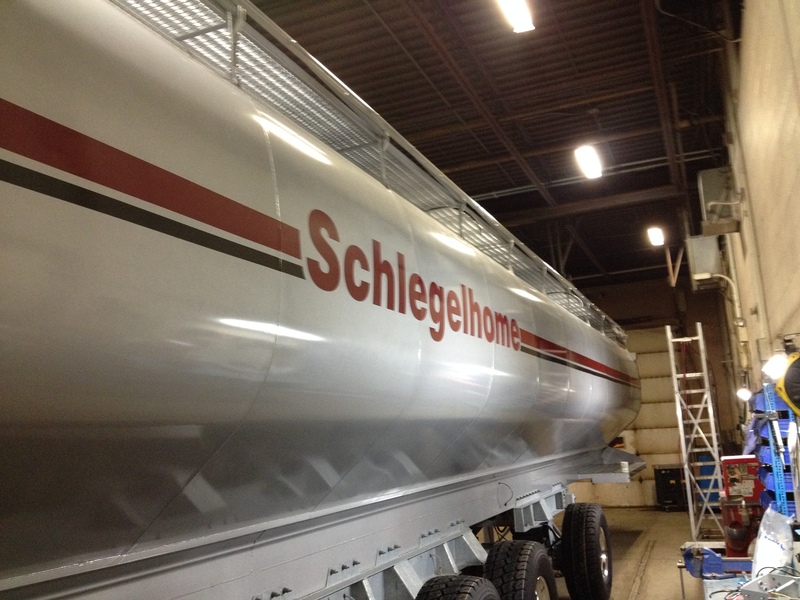 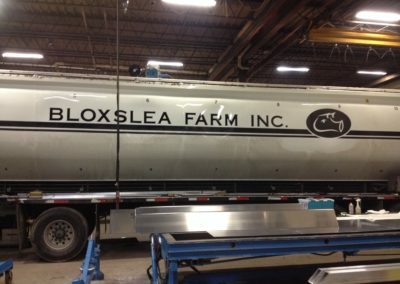 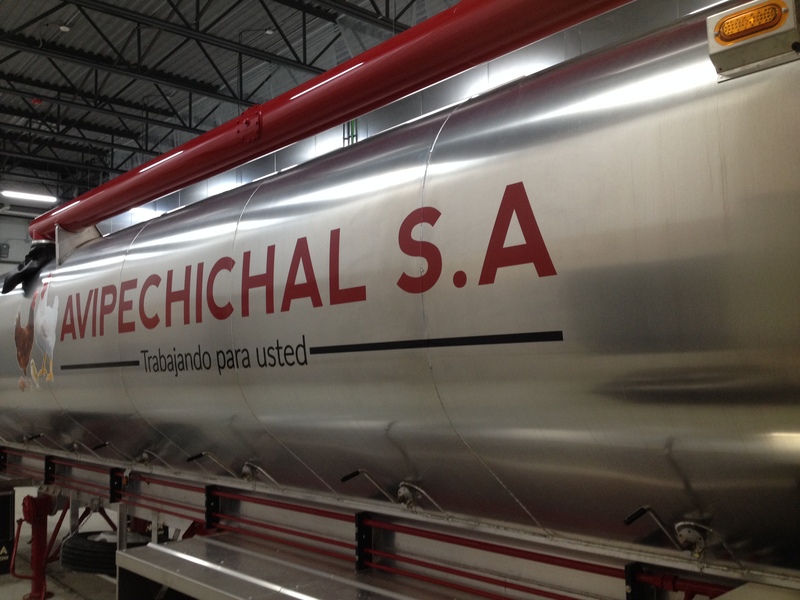 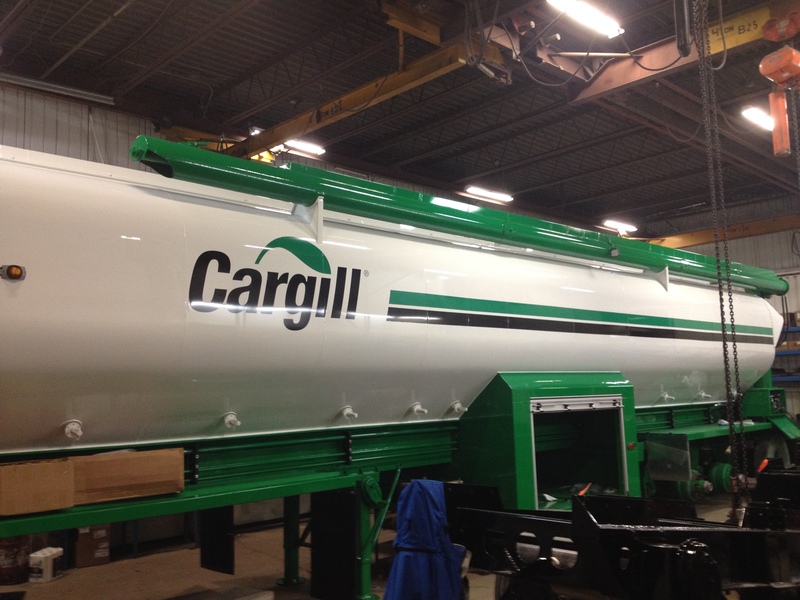 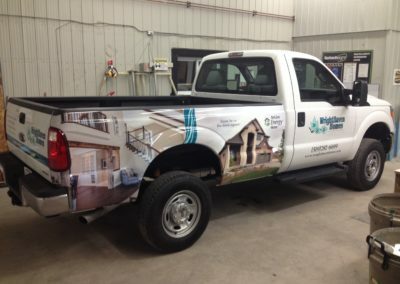 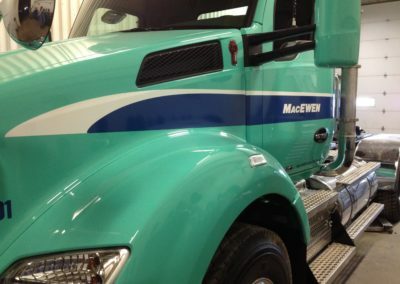 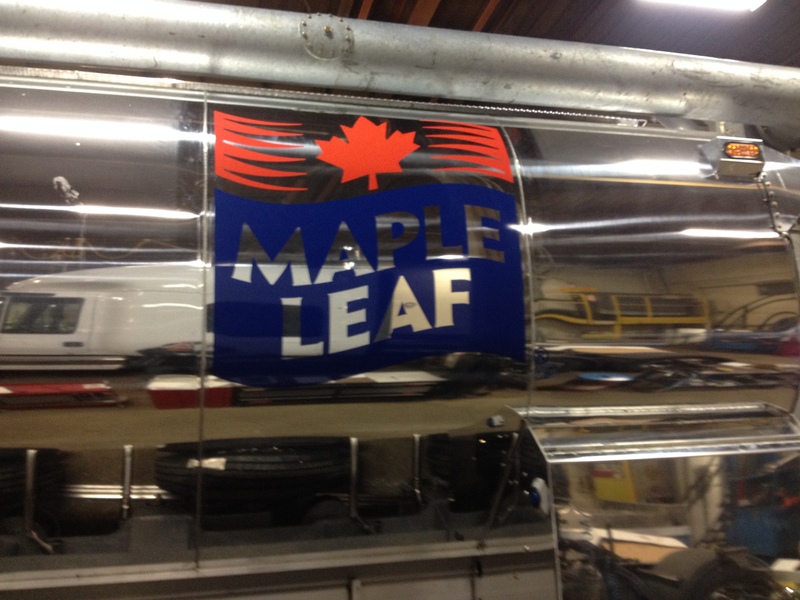 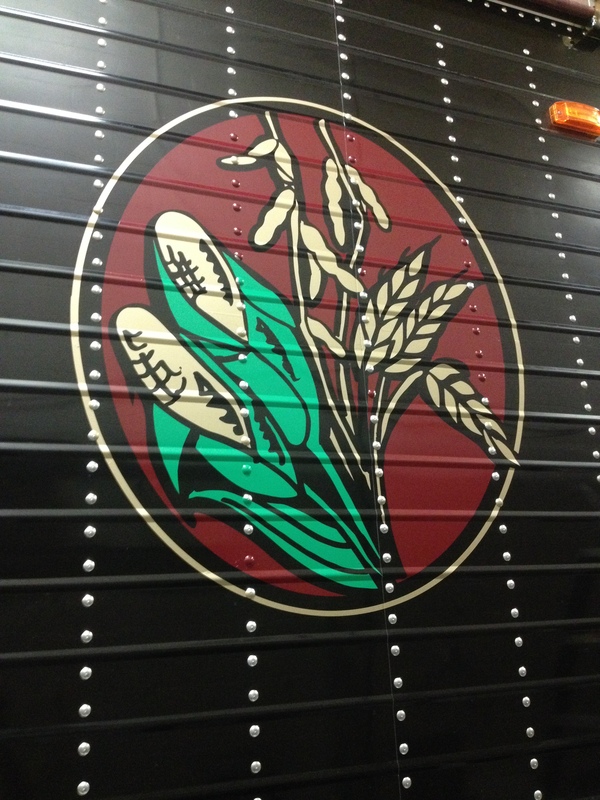 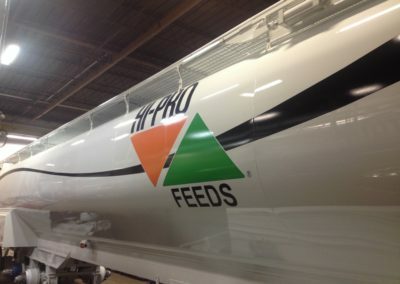 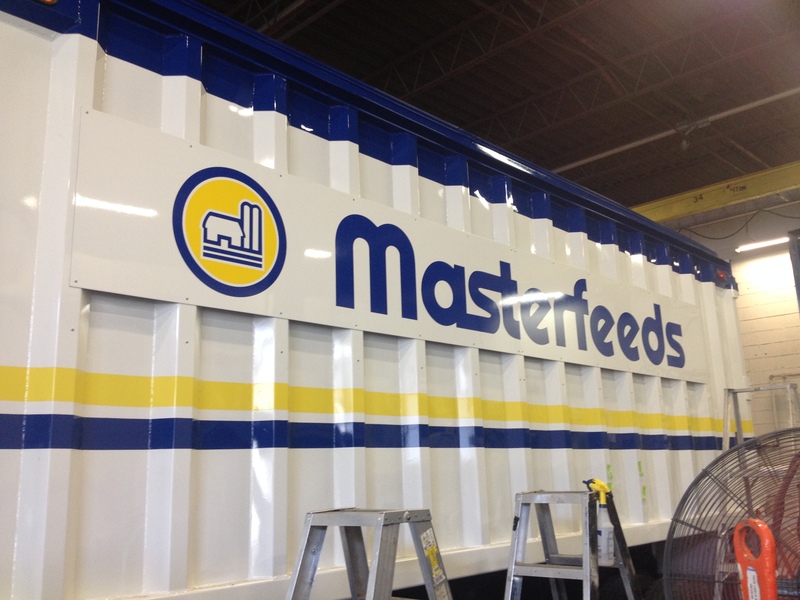 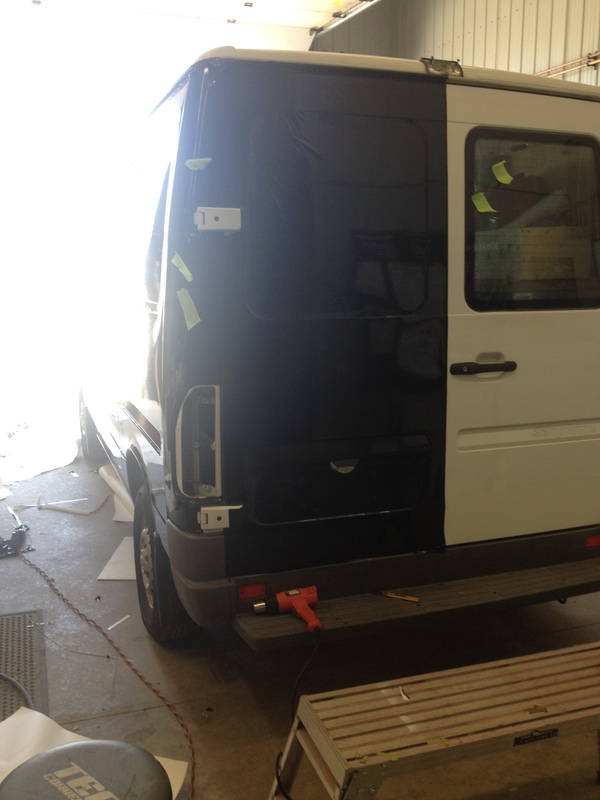 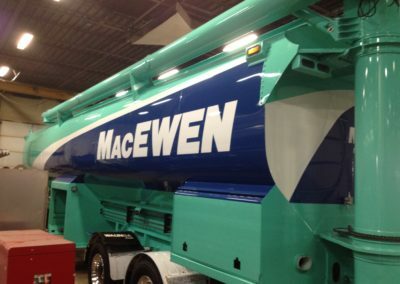 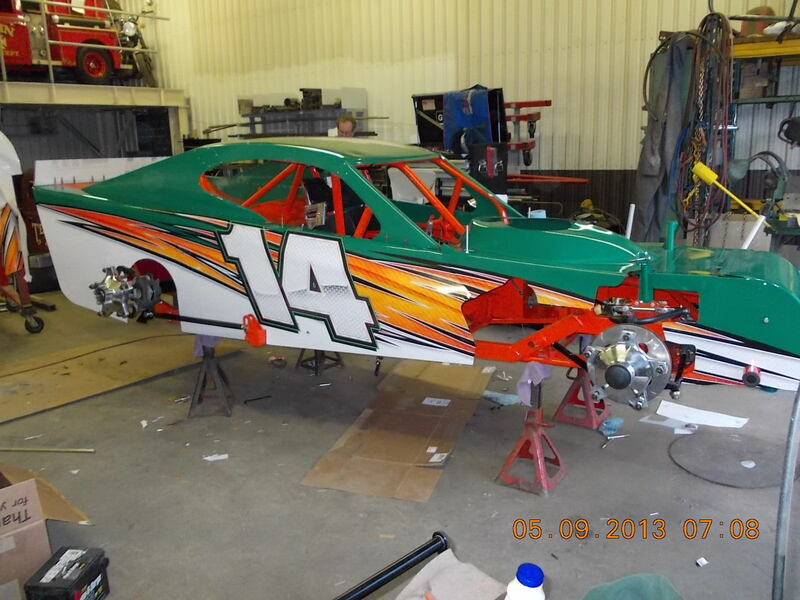 Here at Signs and Wraps we will install your manufactured graphics to your specifications. 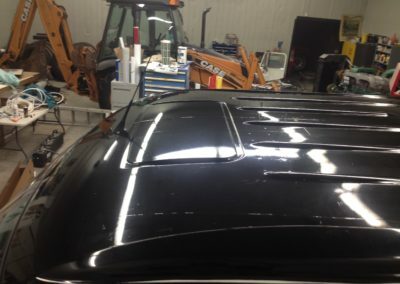 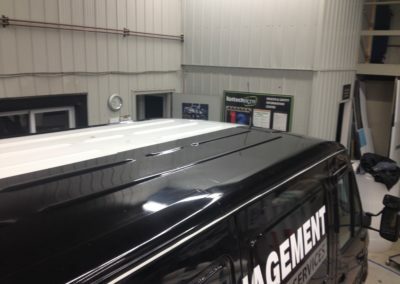 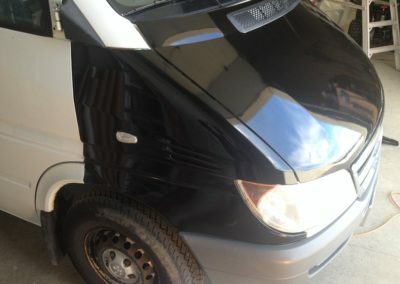 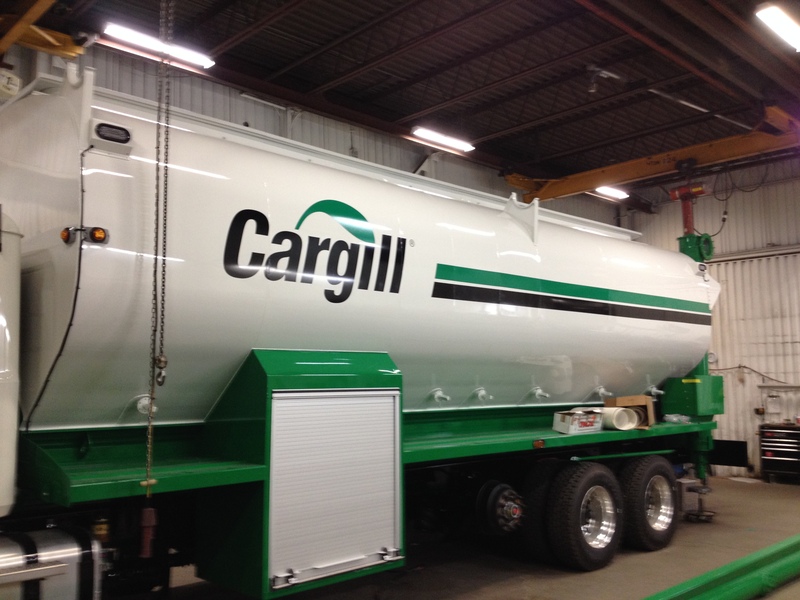 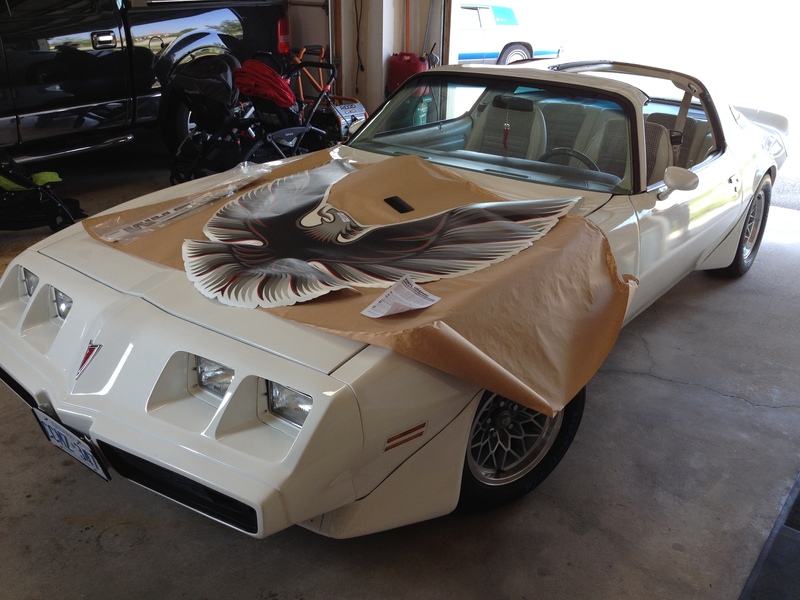 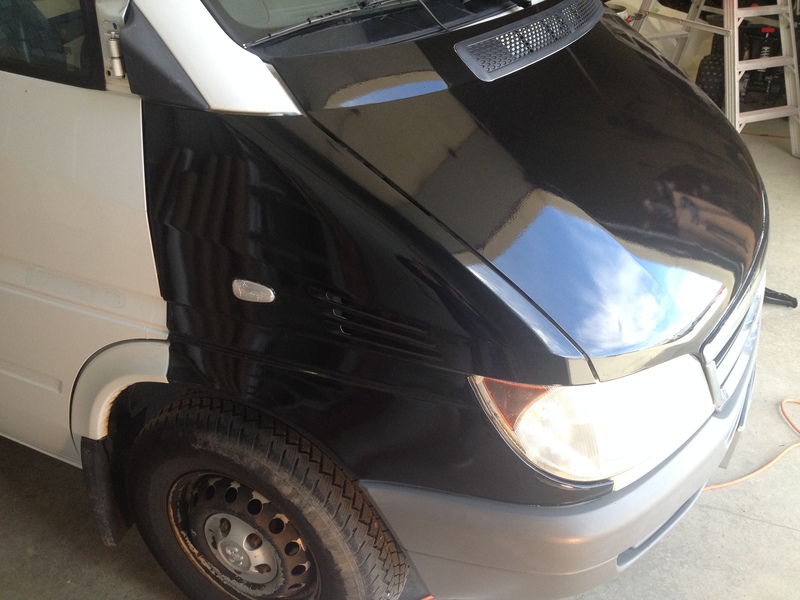 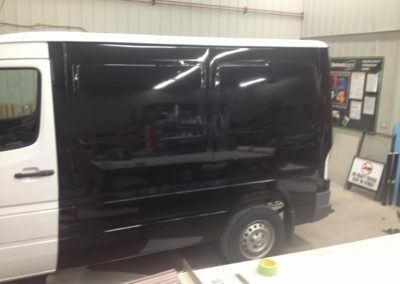 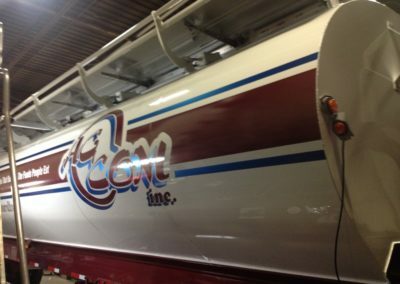 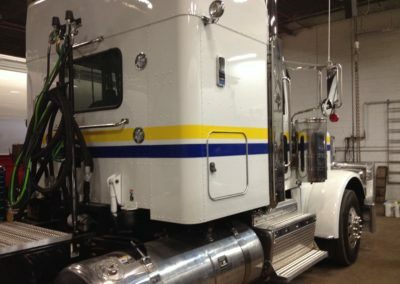 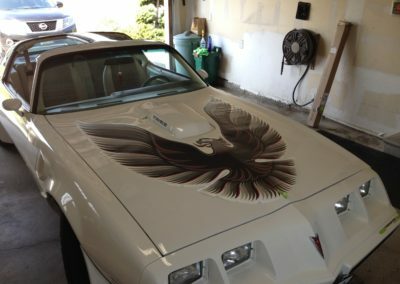 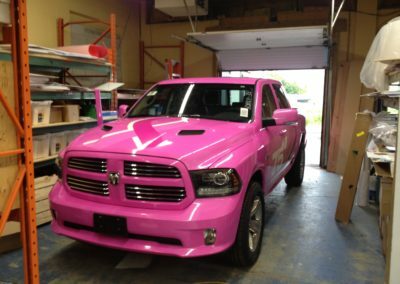 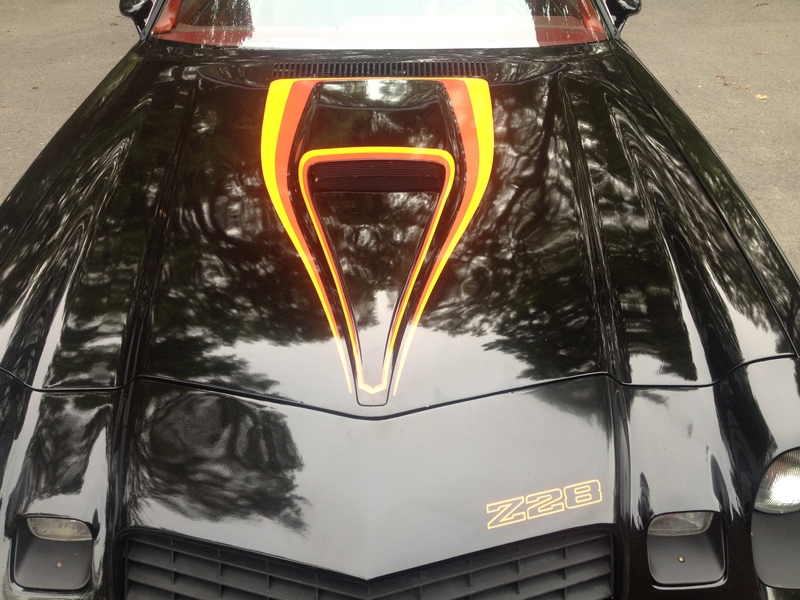 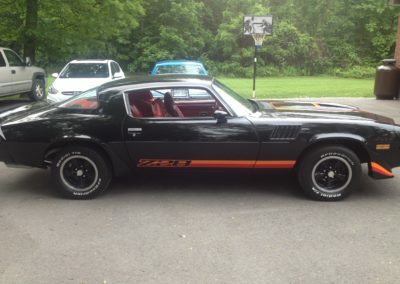 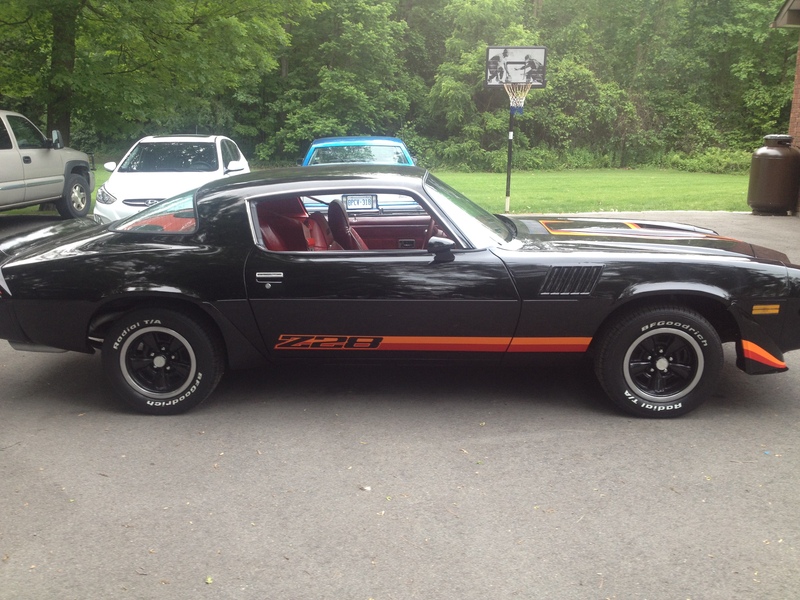 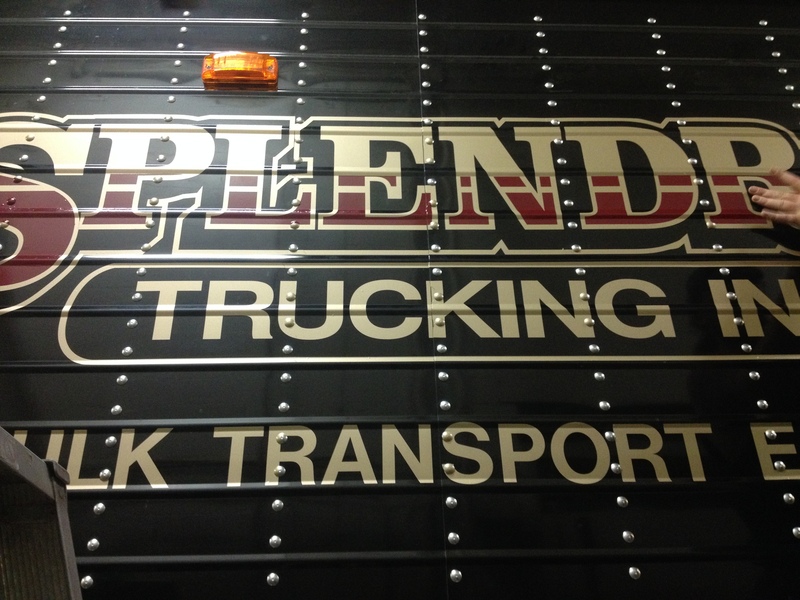 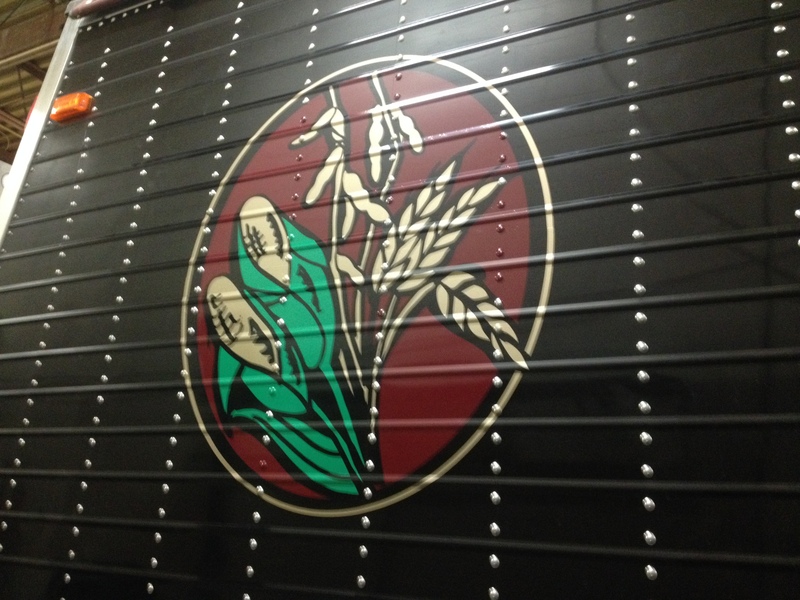 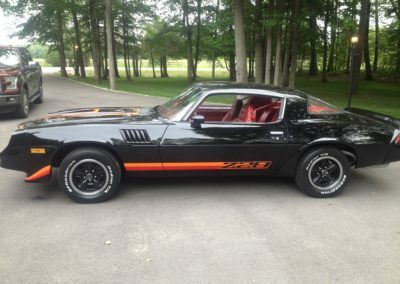 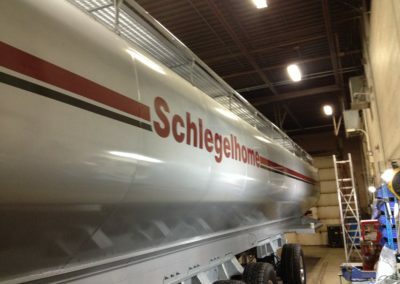 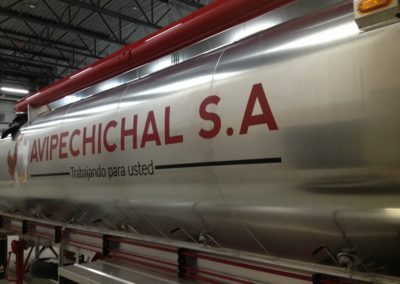 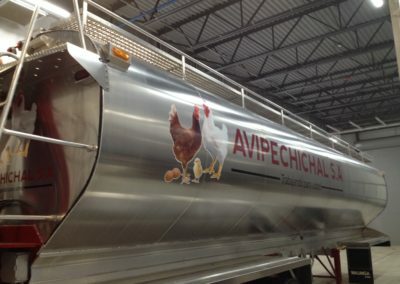 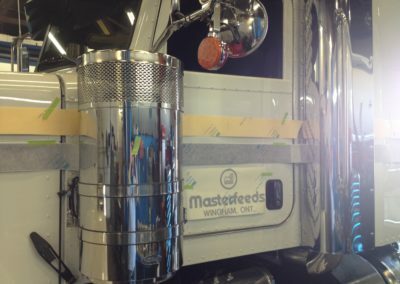 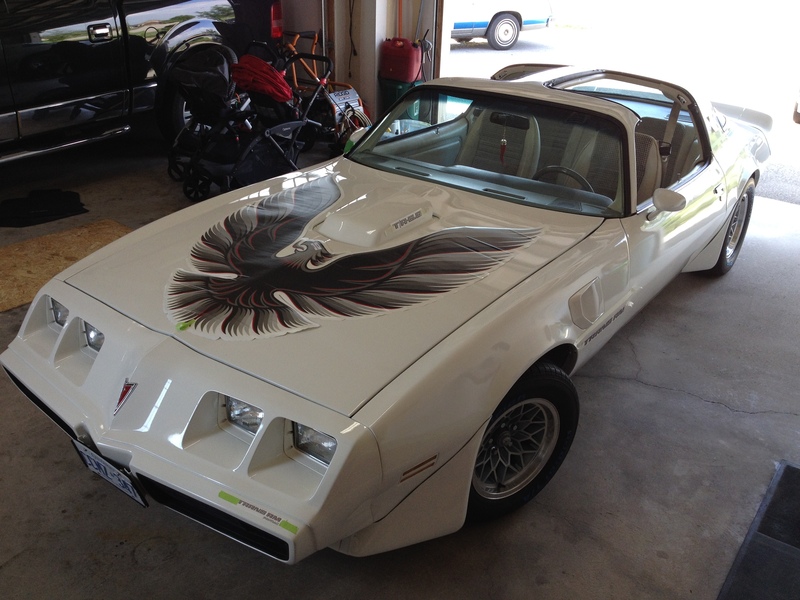 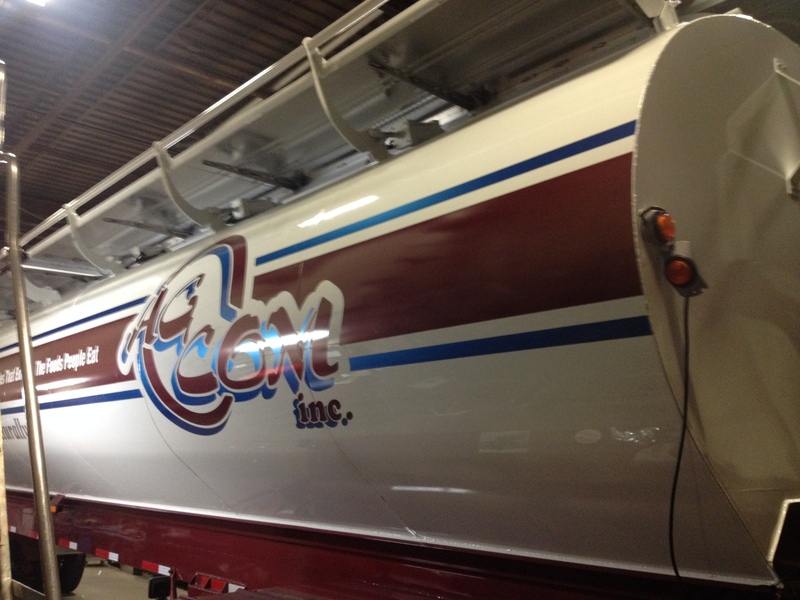 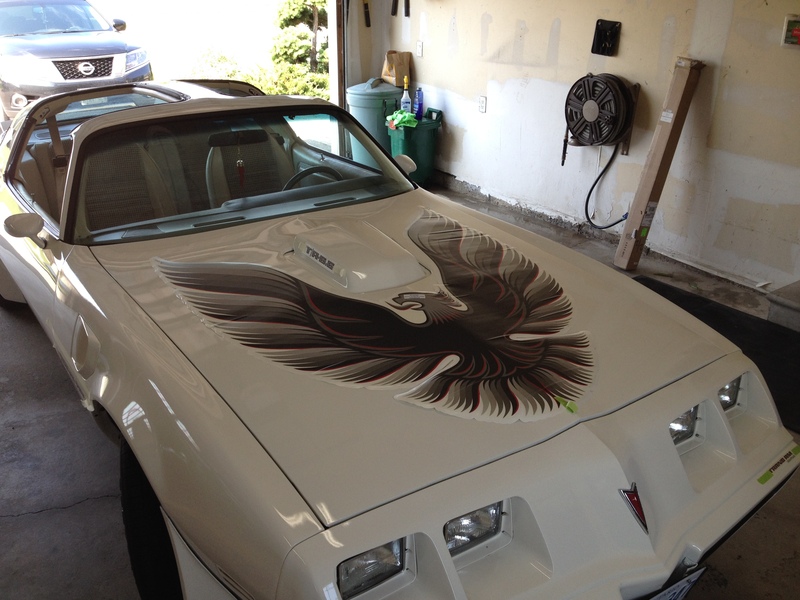 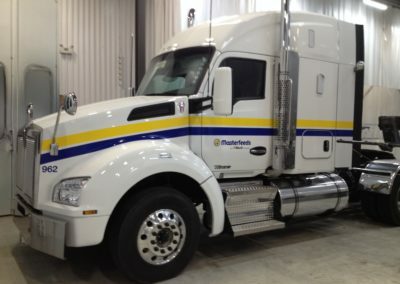 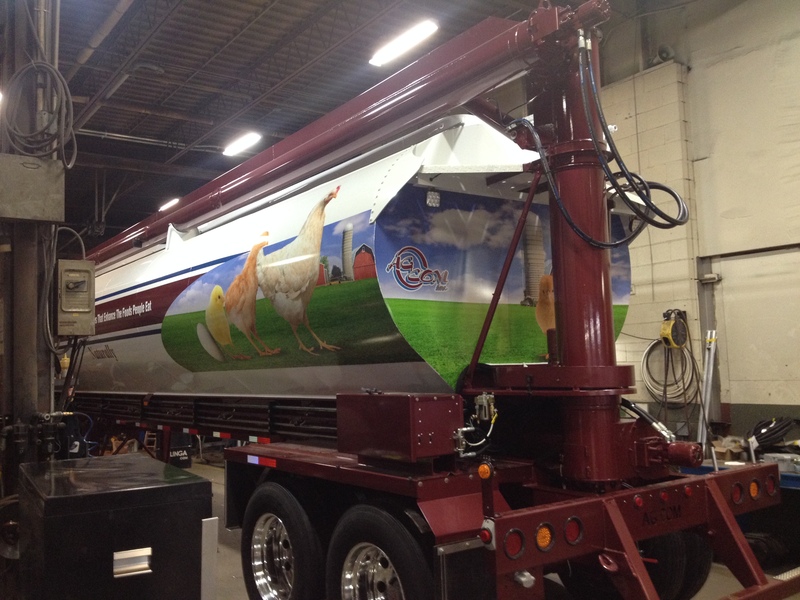 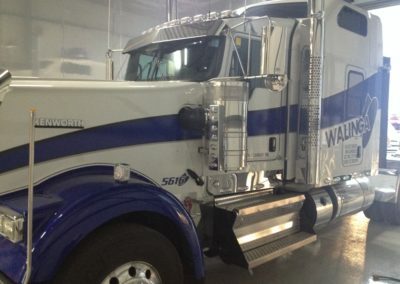 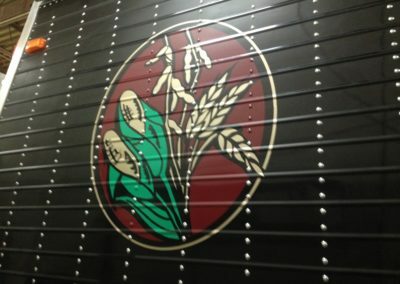 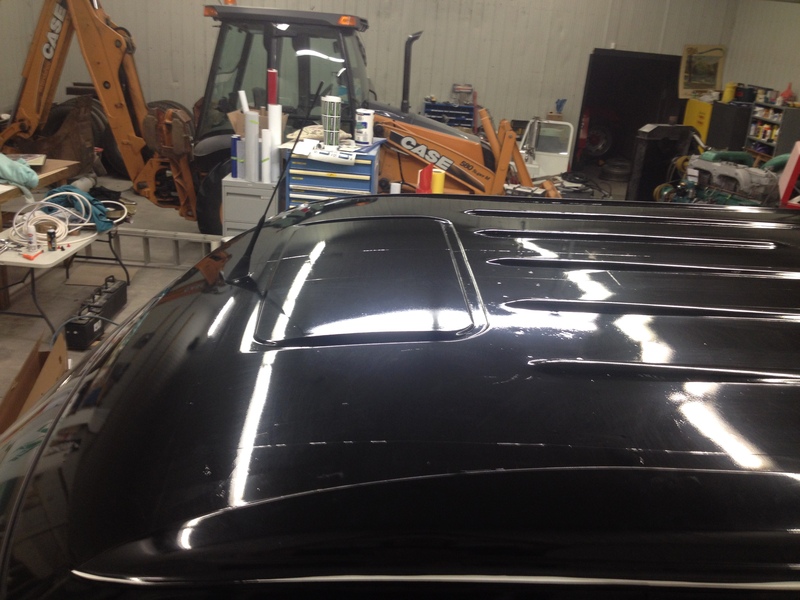 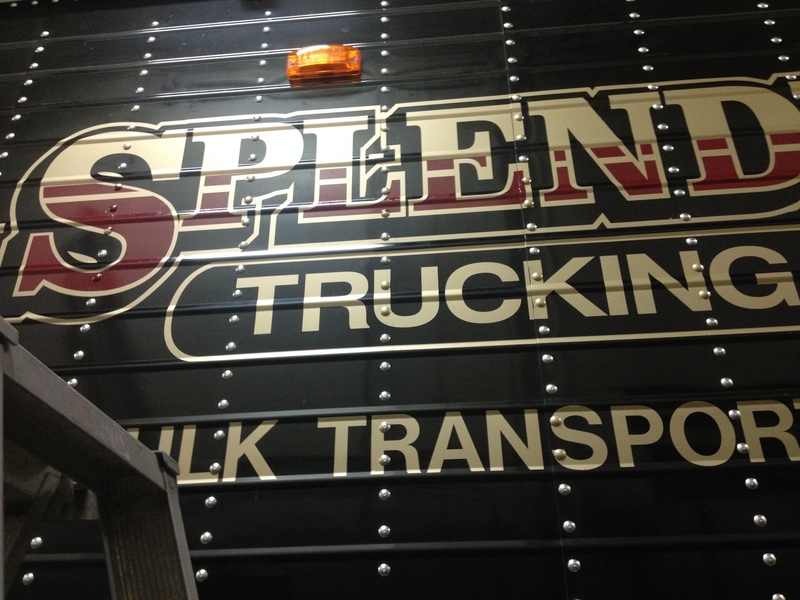 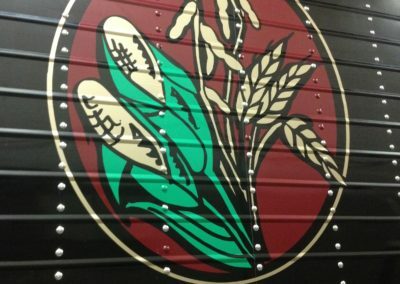 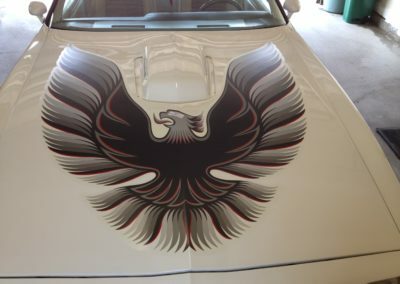 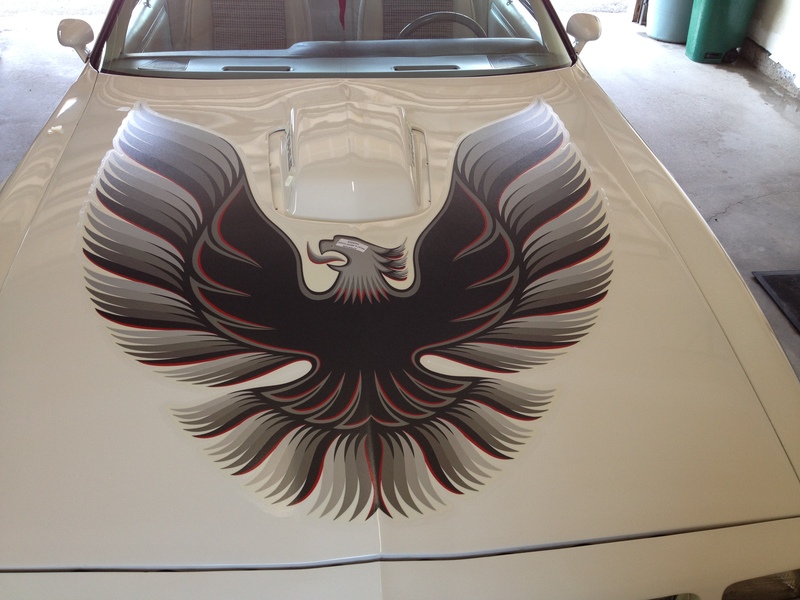 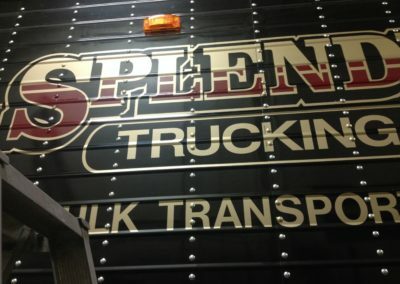 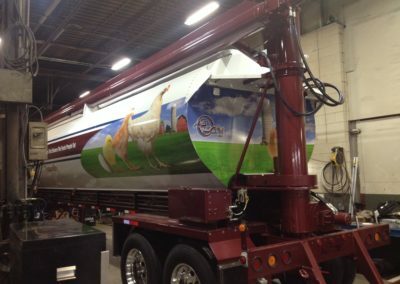 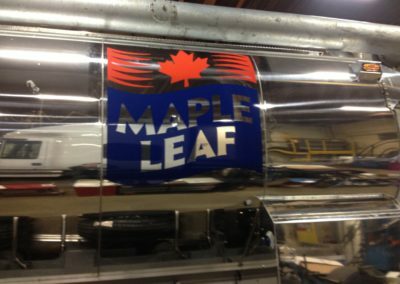 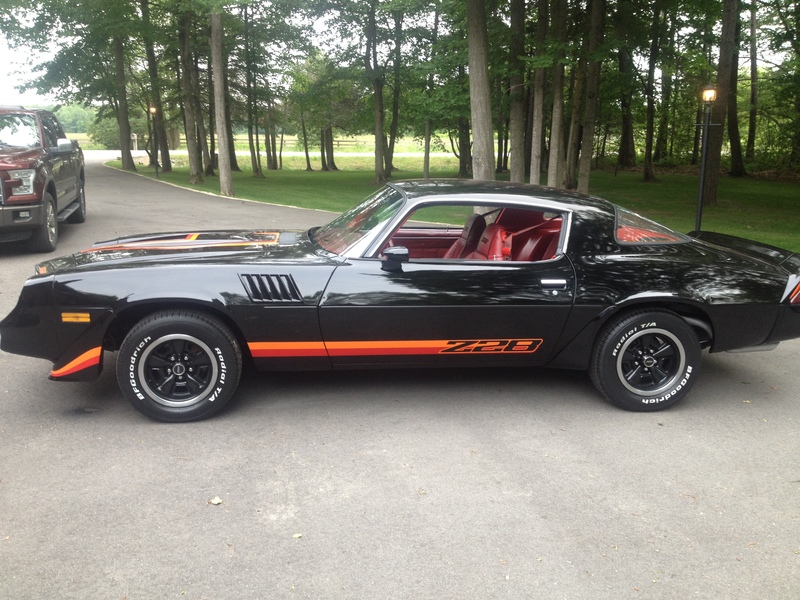 Your vinyl can be applied to: Tanks, trucks and trailers, vans, cube vans, SUV, cars, bikes, race cars, floors, walls, and much more – almost anything! 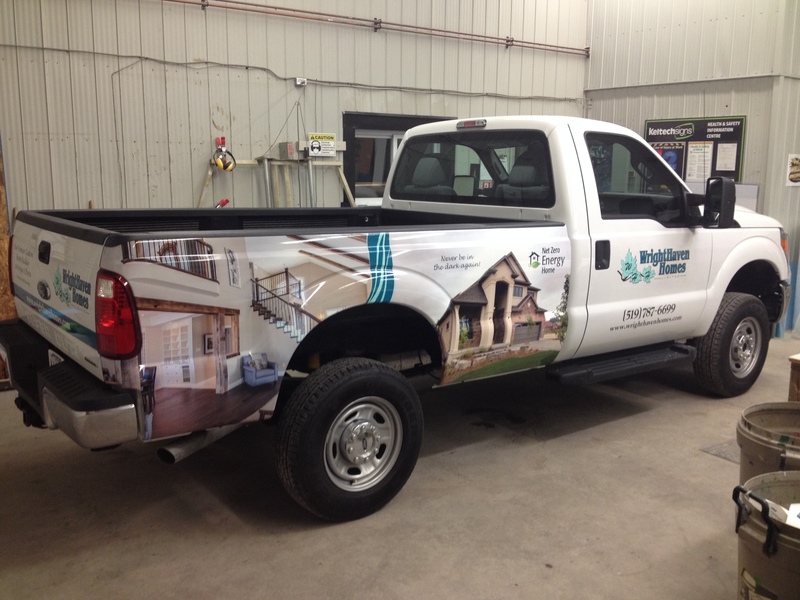 We also specialize in custom installations that require skilled hands and delicate detail. 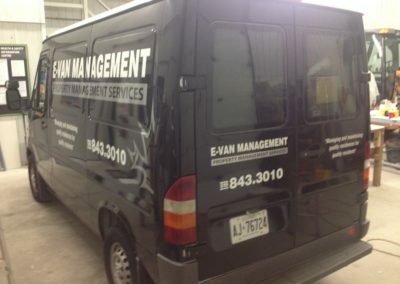 Please call or email your job of interest for a quote. Note: We will be professional with your clients and represent your company and never quote your client and discuss anything with them but the job we are hired to install. 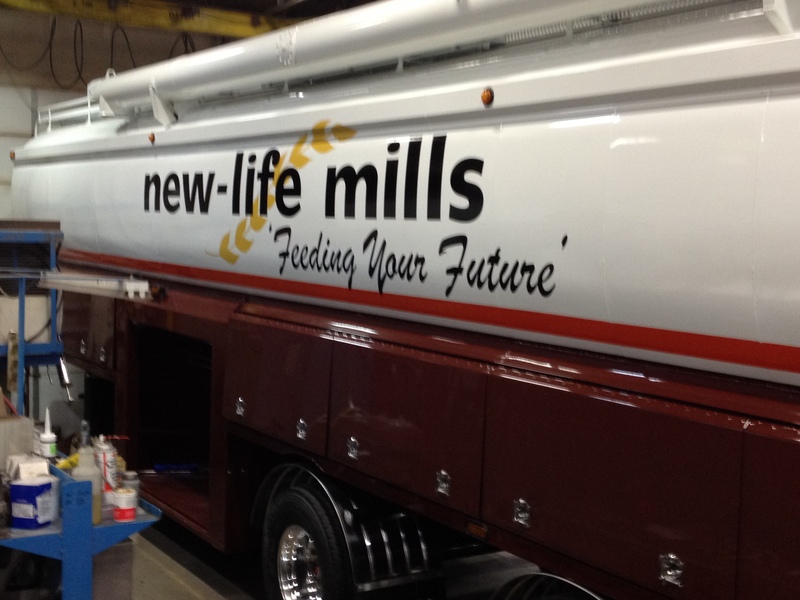 We will also sign any disclosures for you to ensure you we working for you.